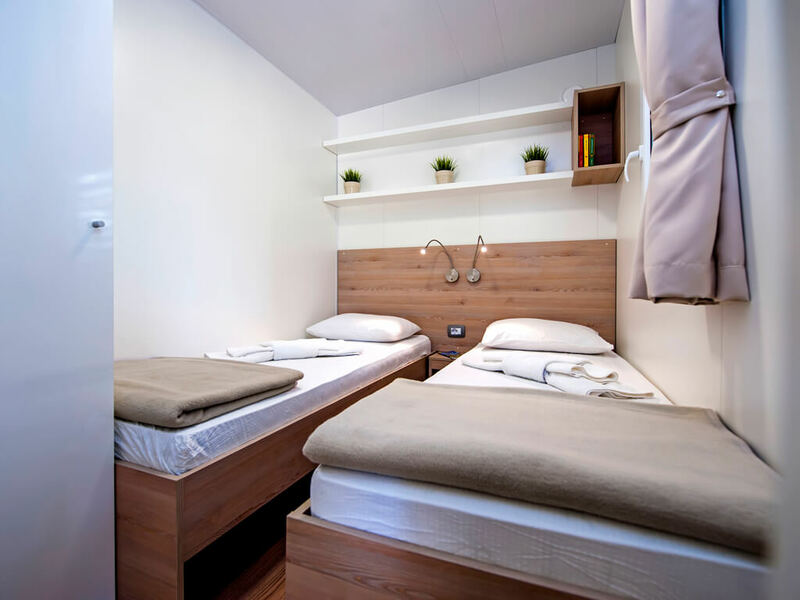 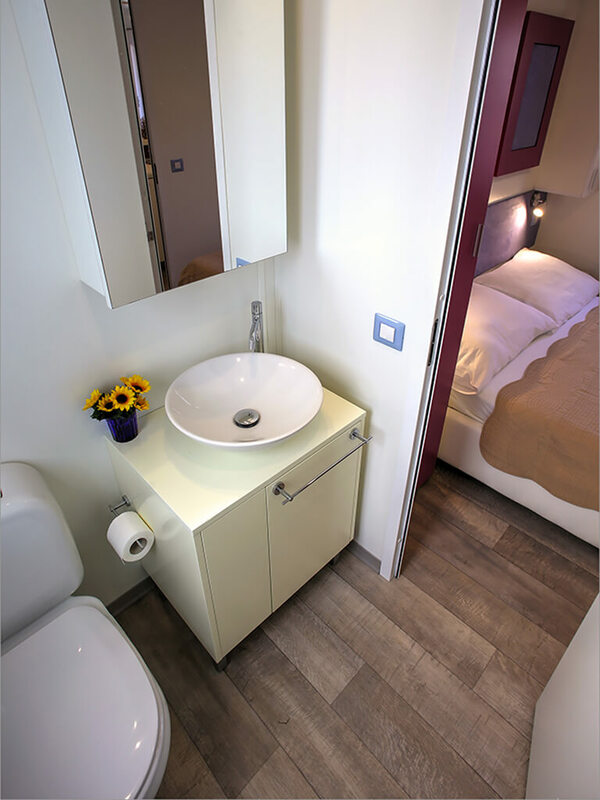 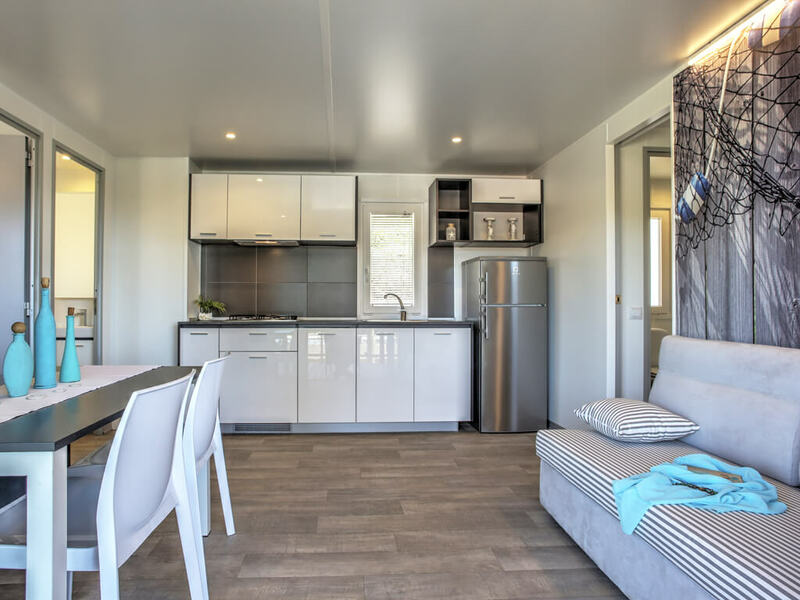 Home > Early Booking mobile home offers - 2019. 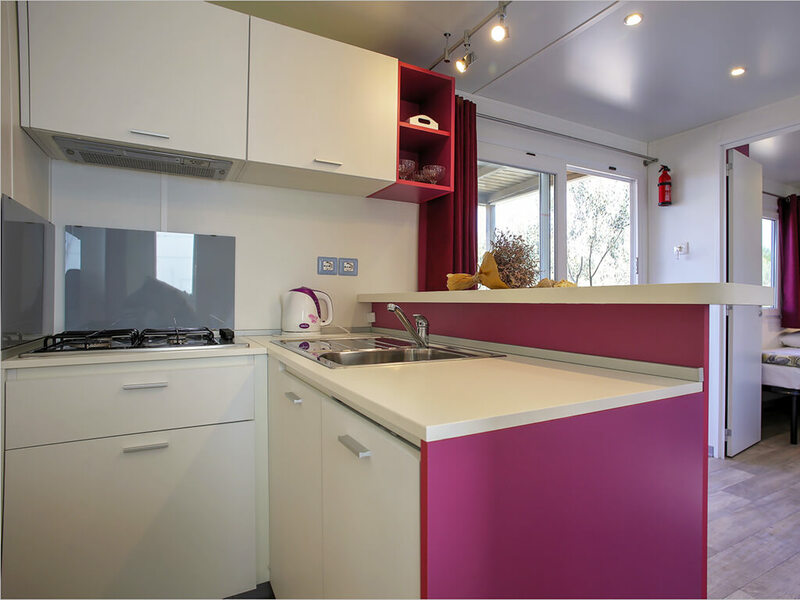 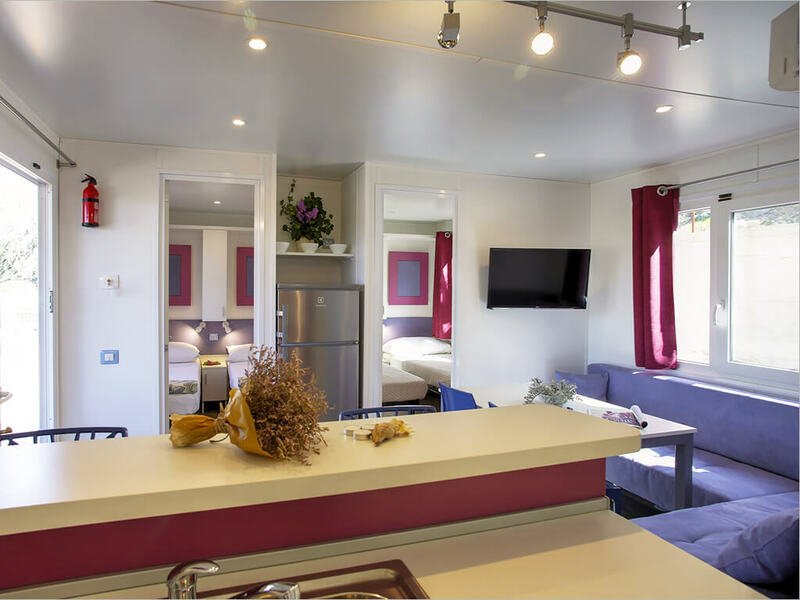 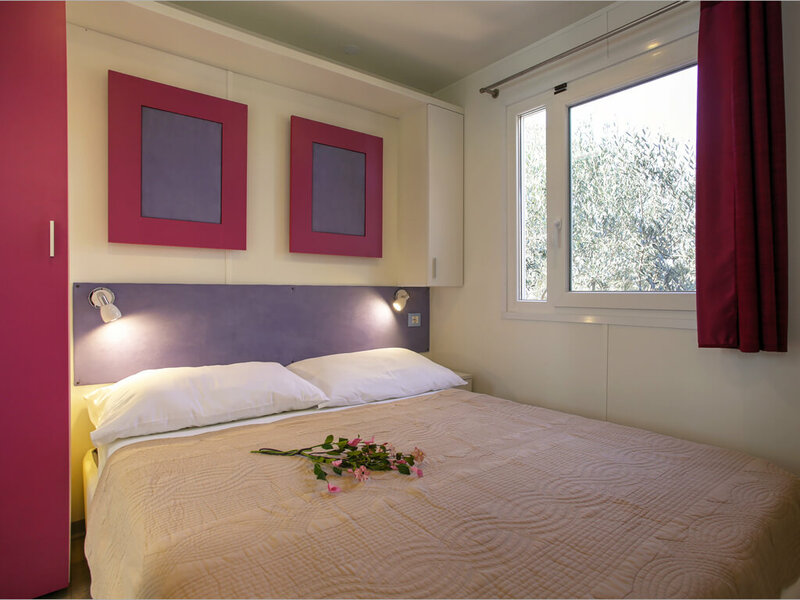 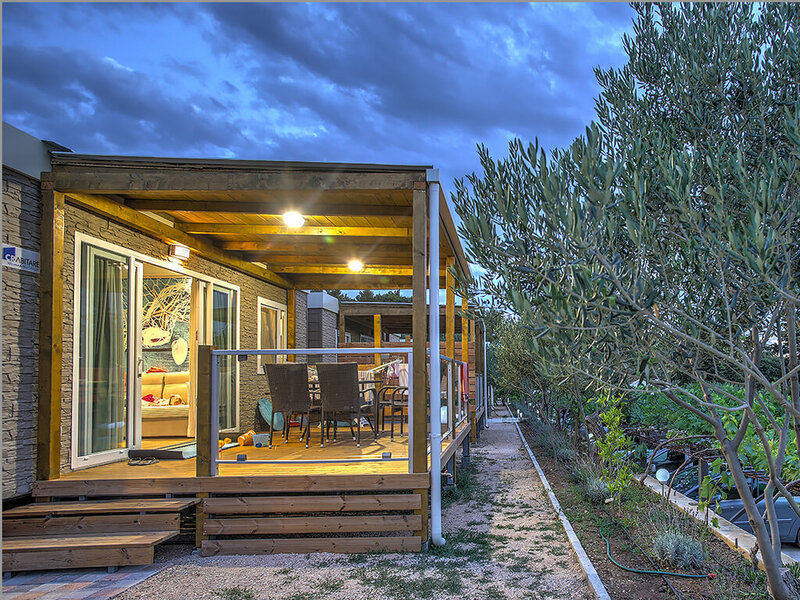 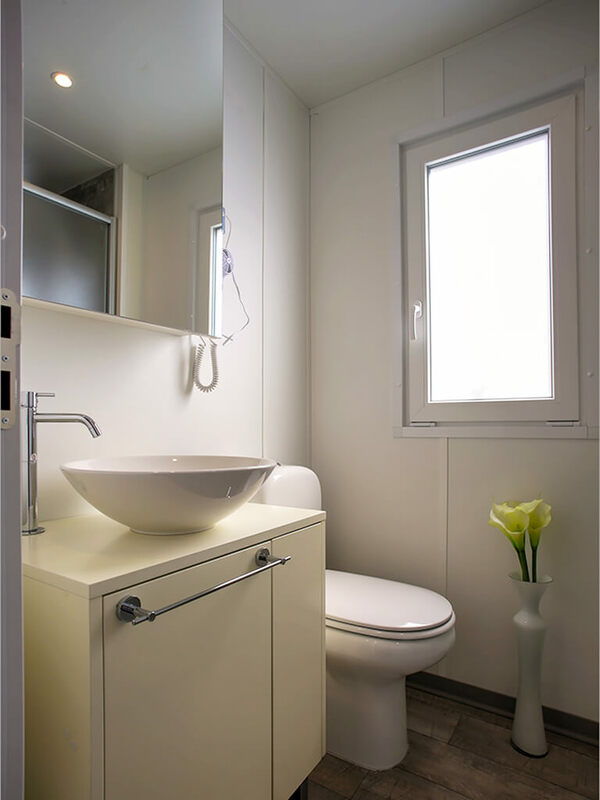 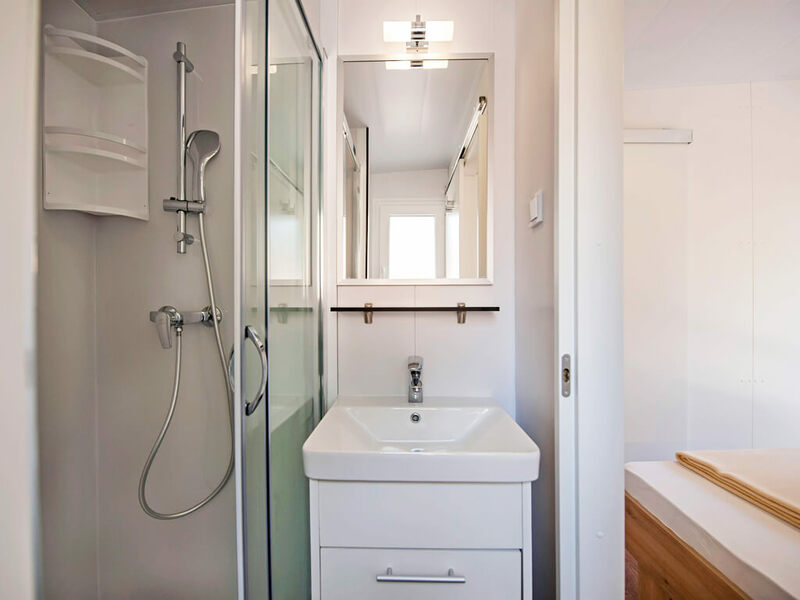 Book in advance and ensure the required dates in the desired mobile homes at the most favourable prices. 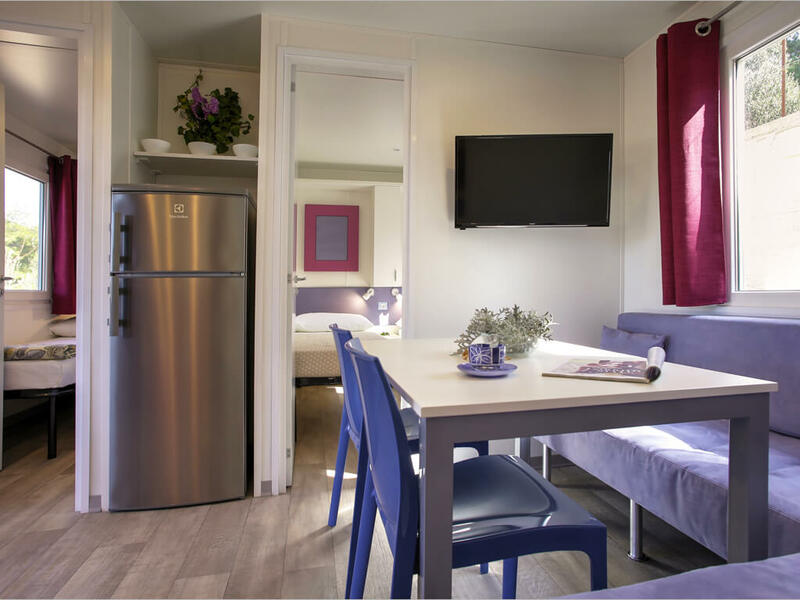 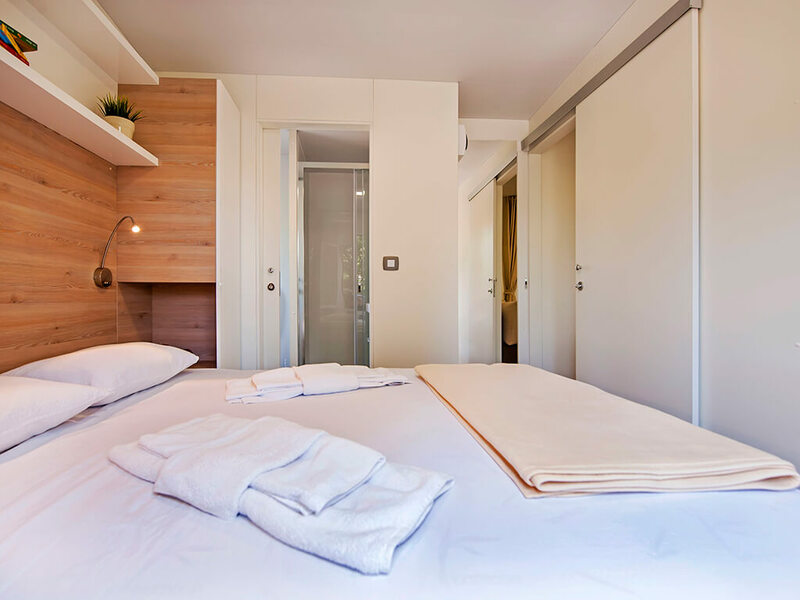 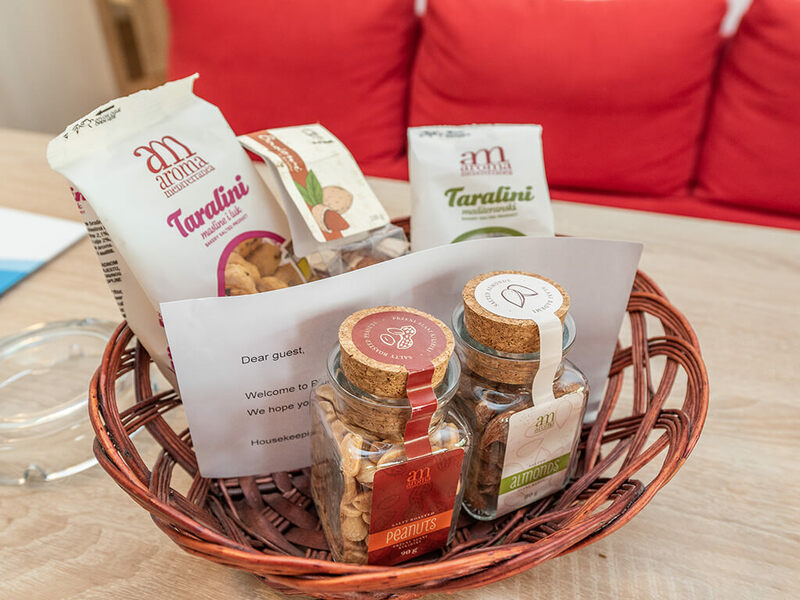 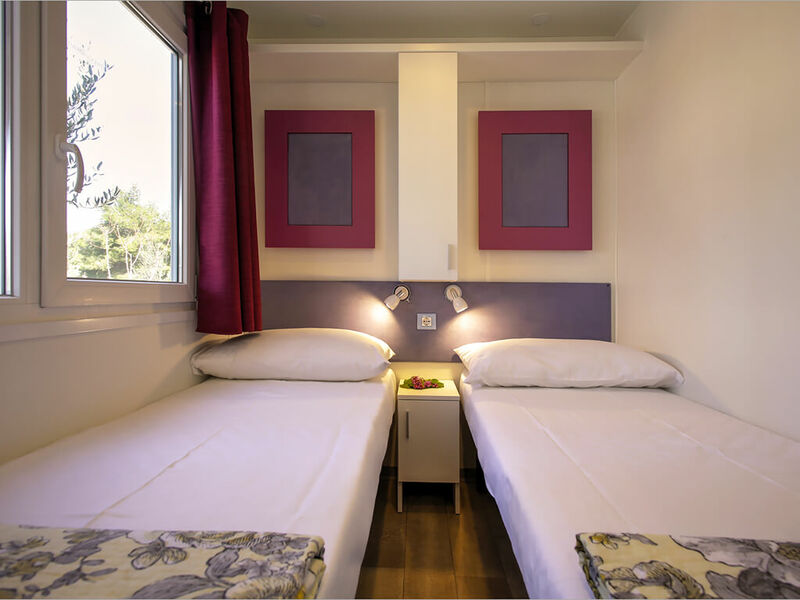 Benefit from Early Booking offer and get up to 20% discount! 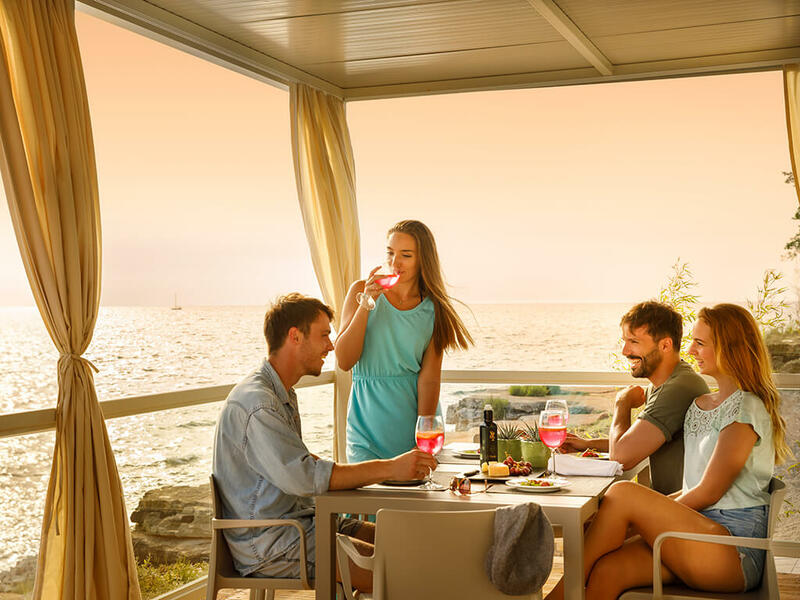 Are you already planning your next holiday in 2019.? 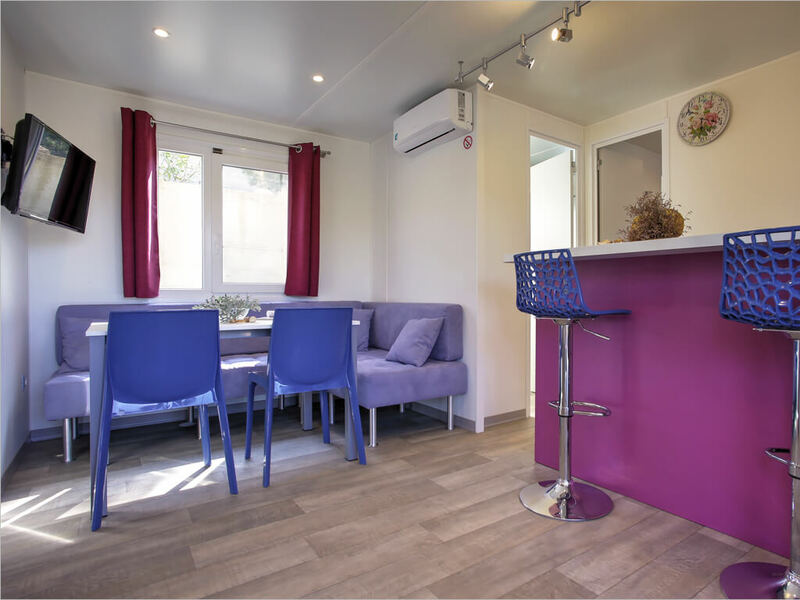 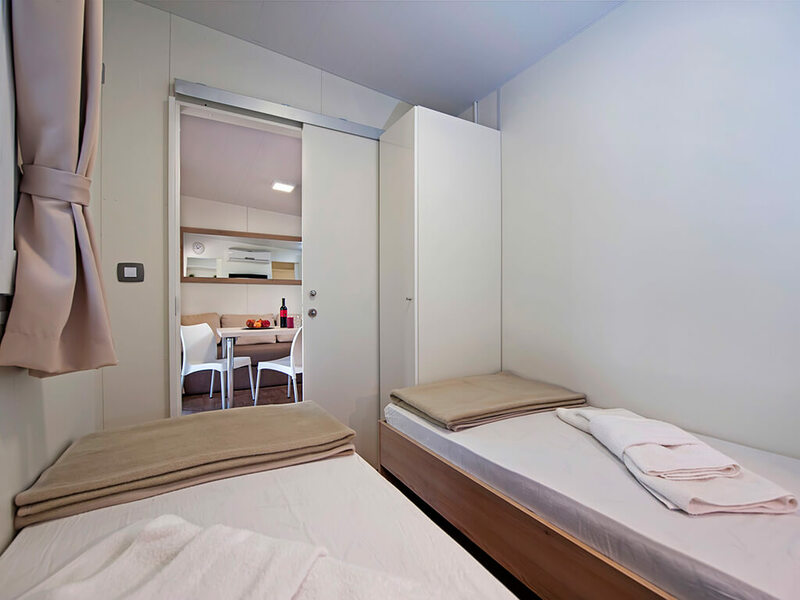 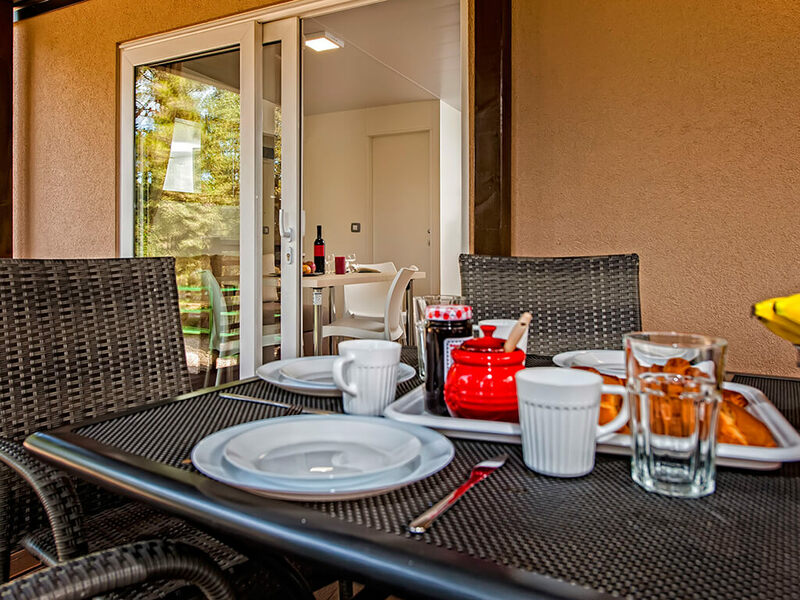 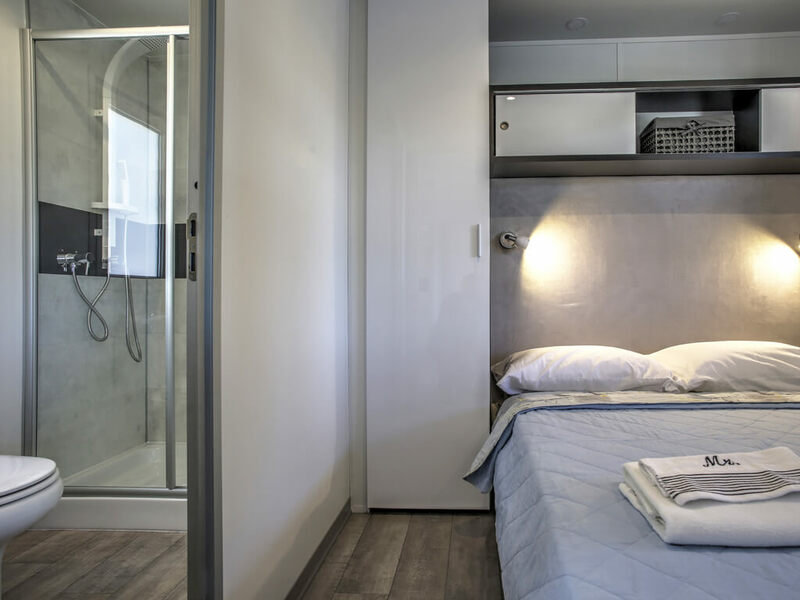 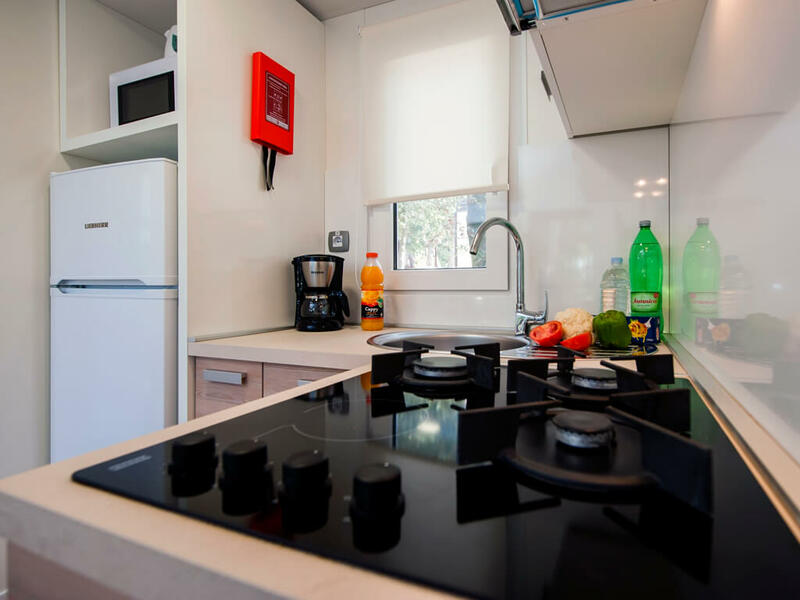 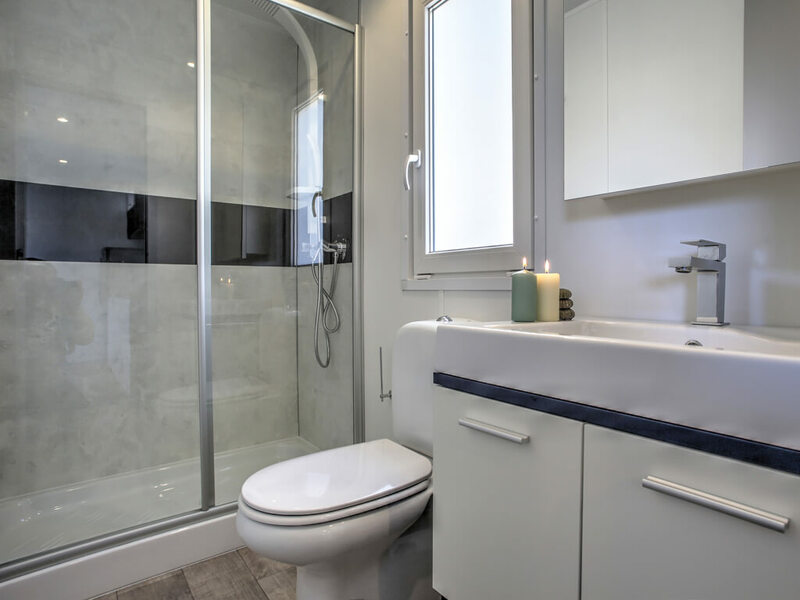 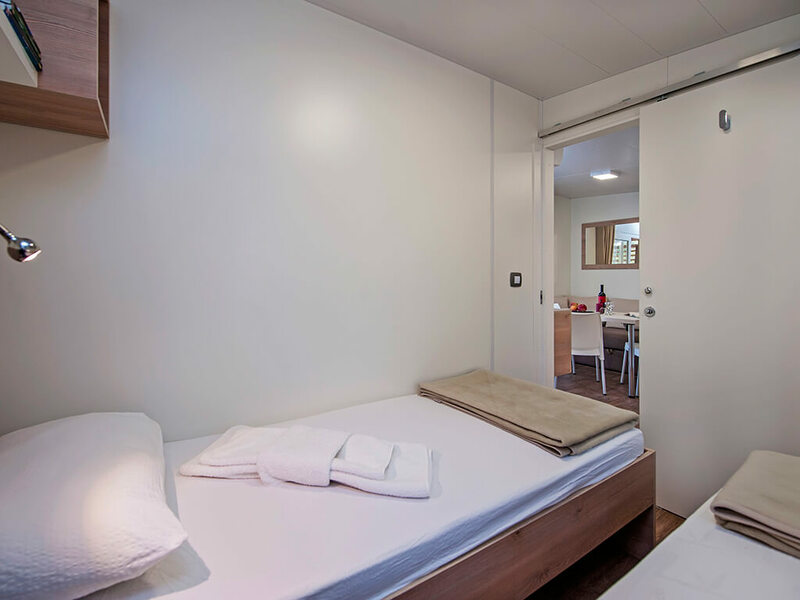 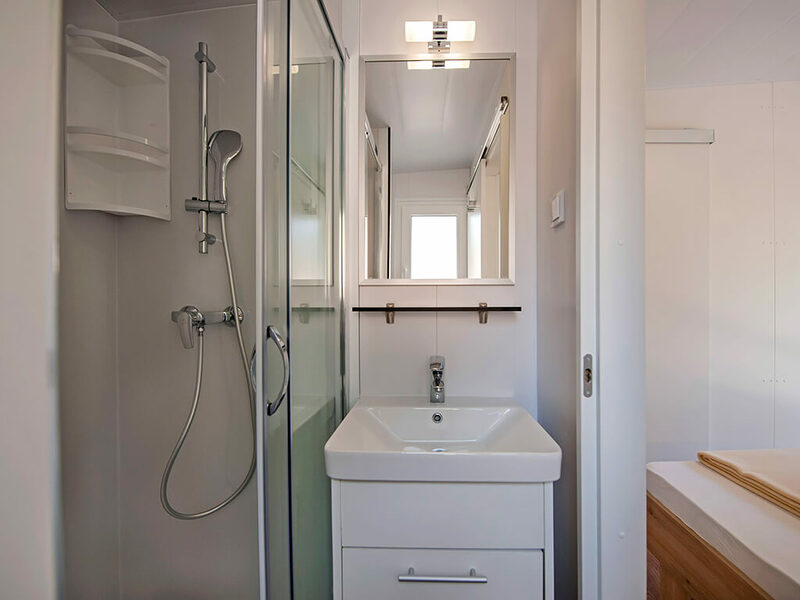 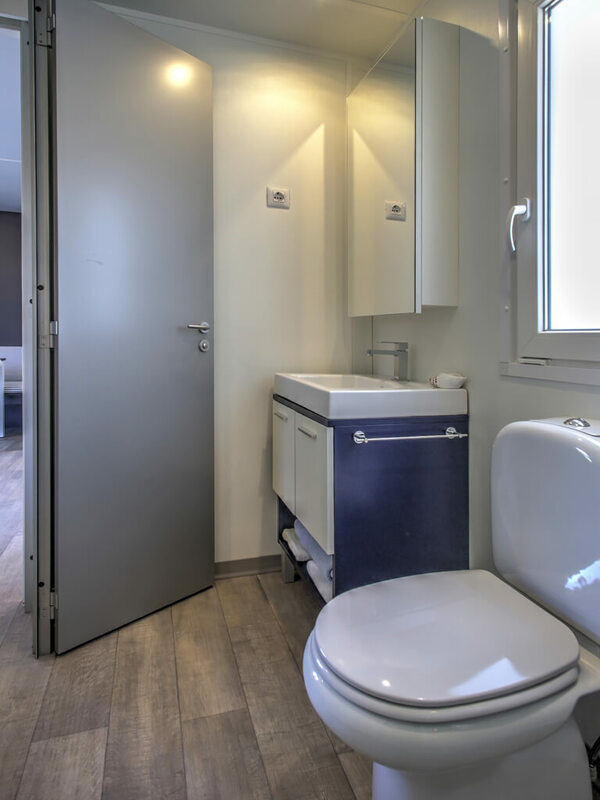 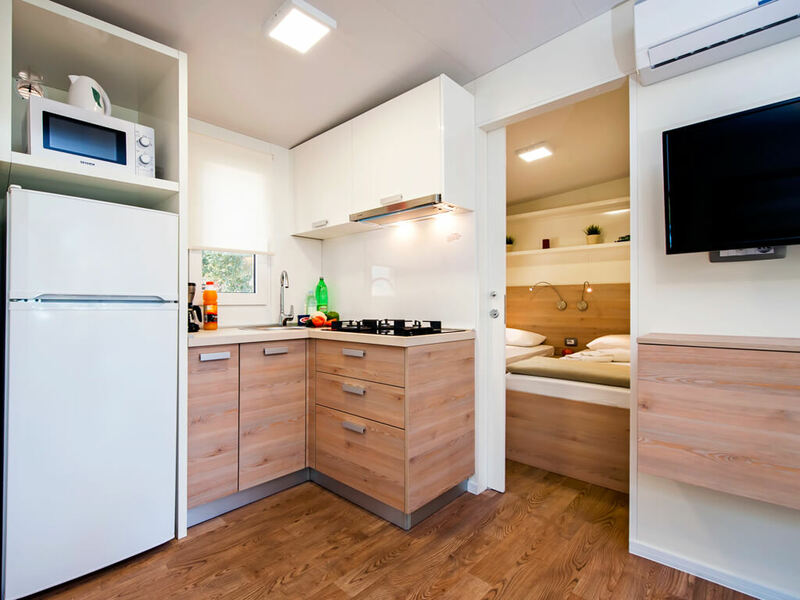 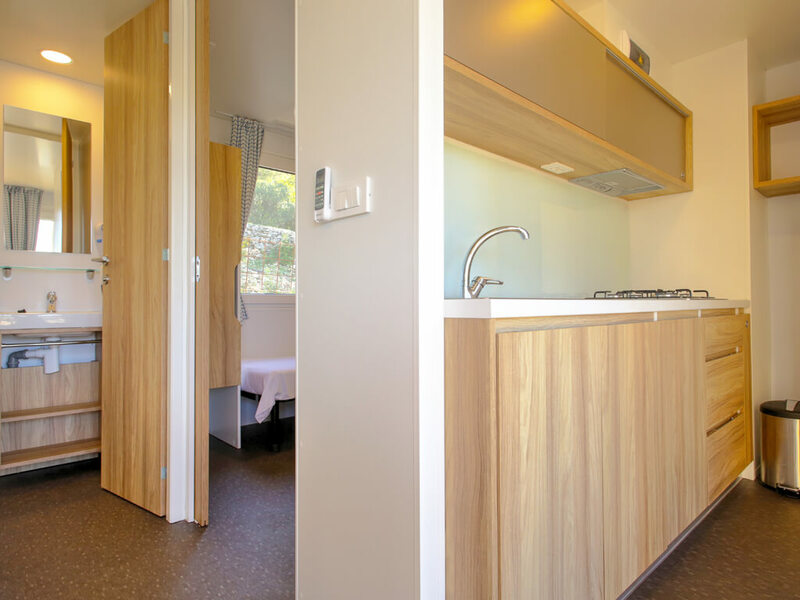 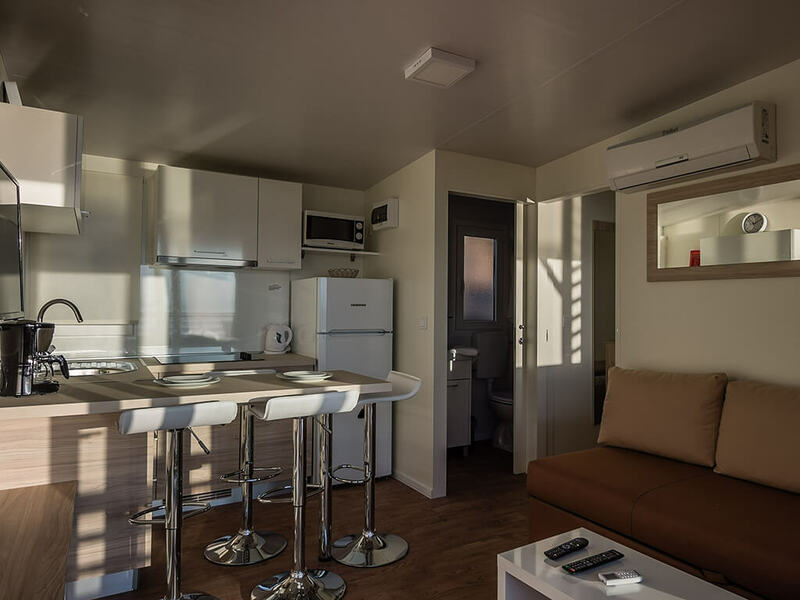 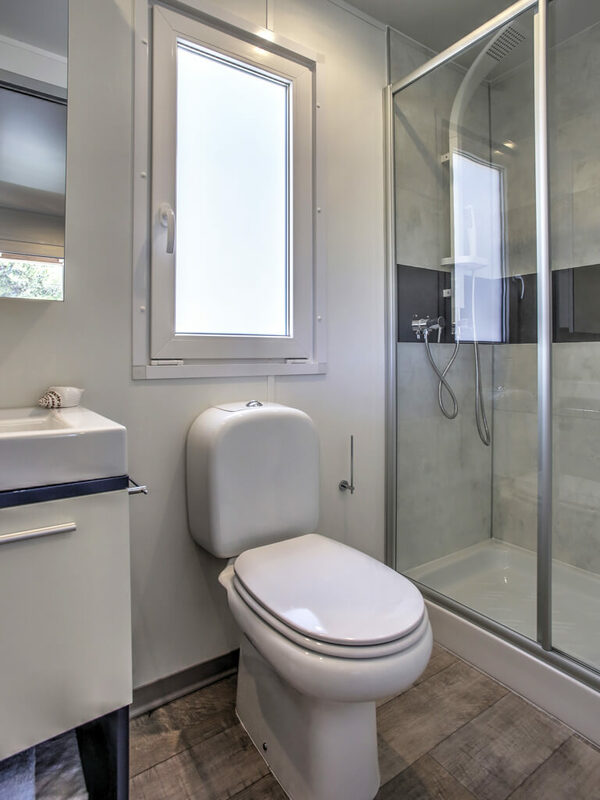 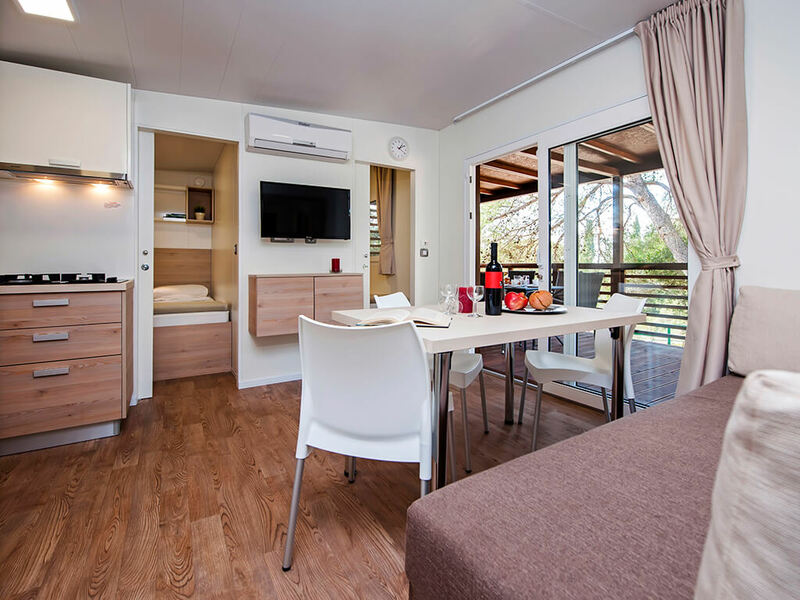 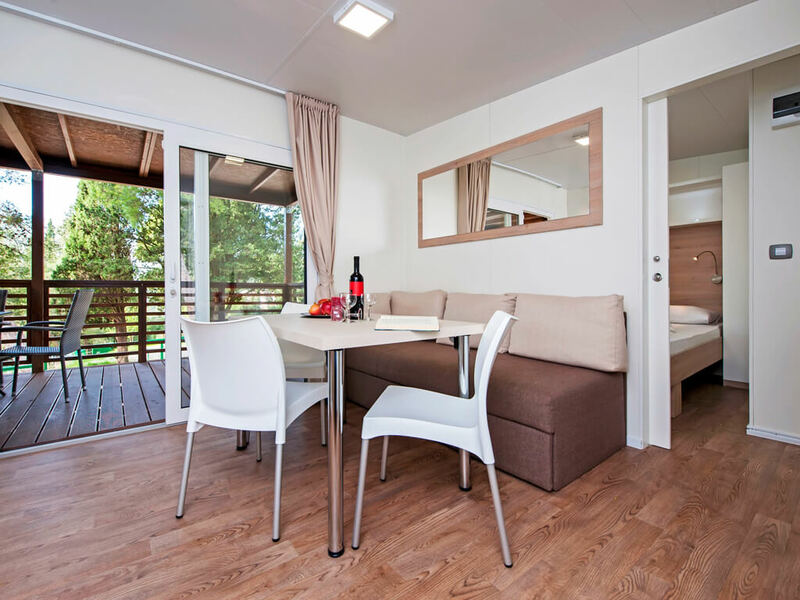 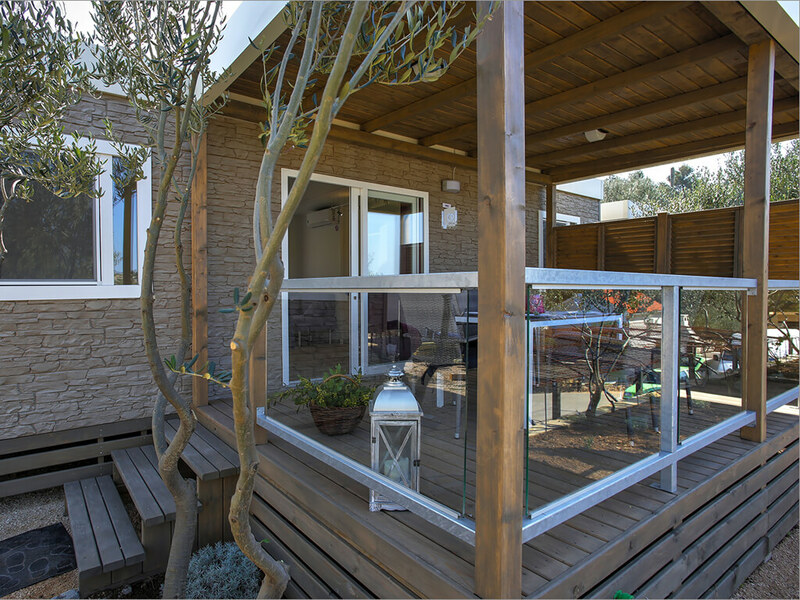 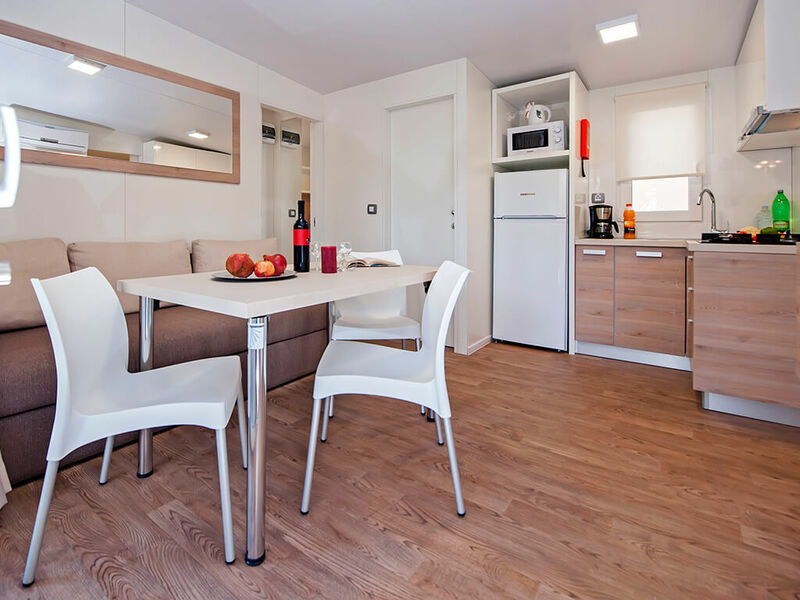 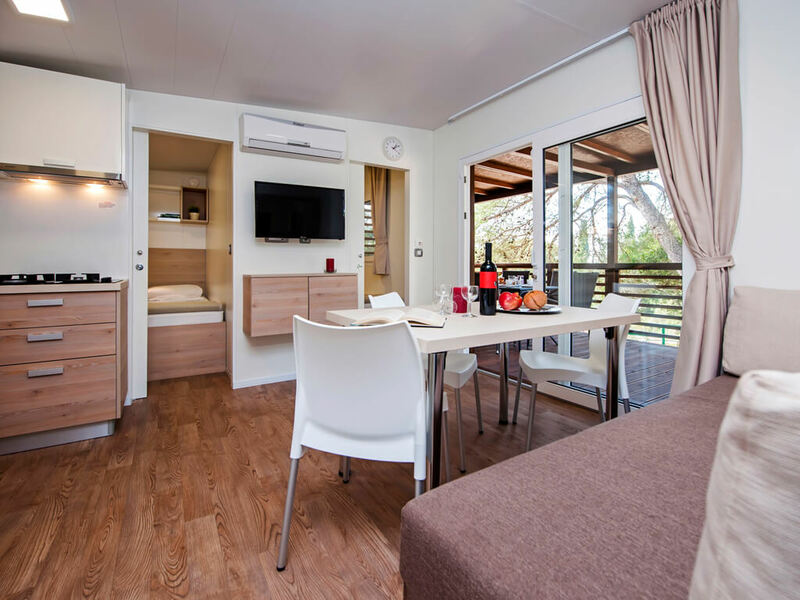 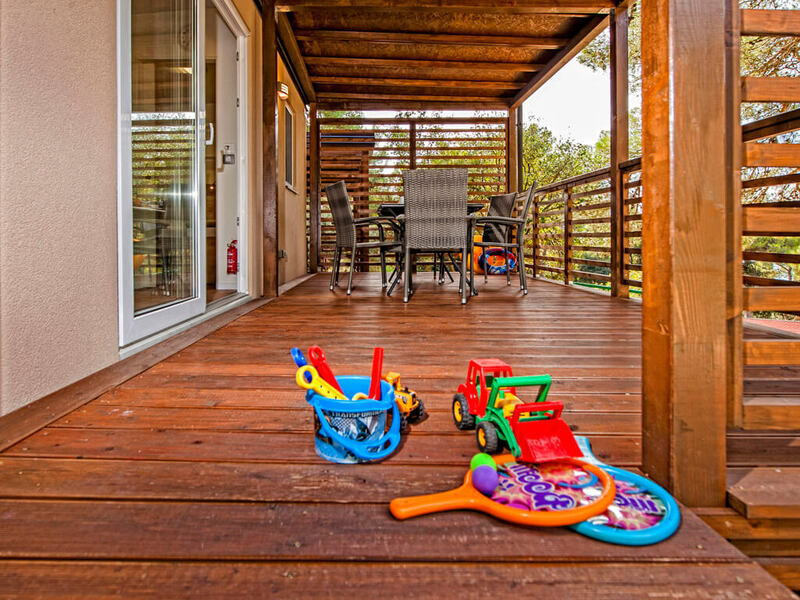 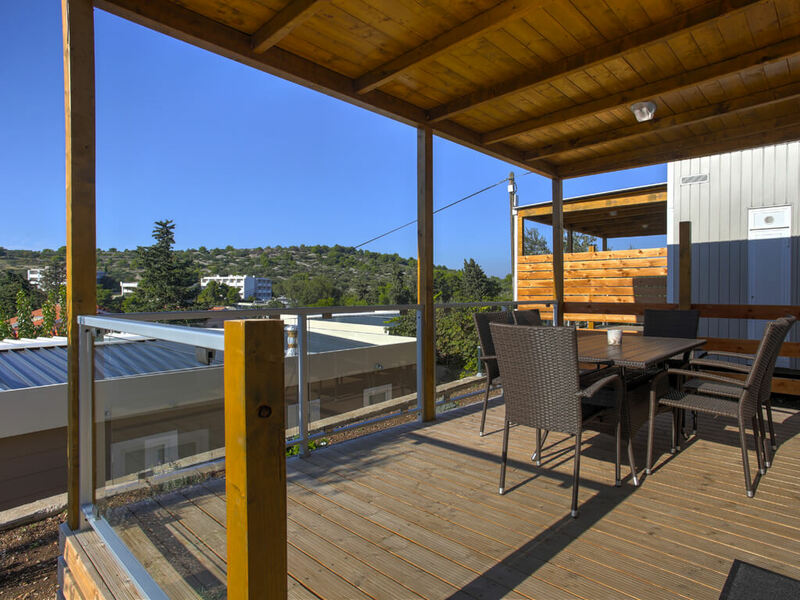 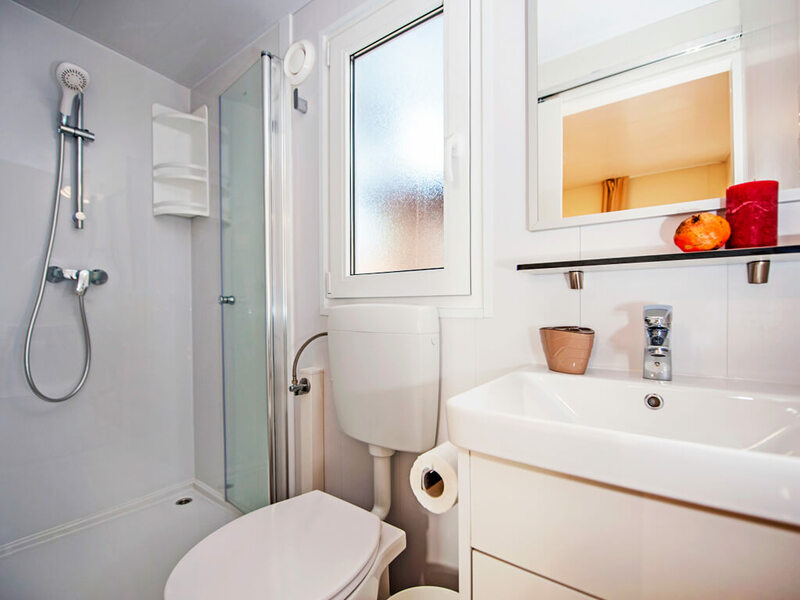 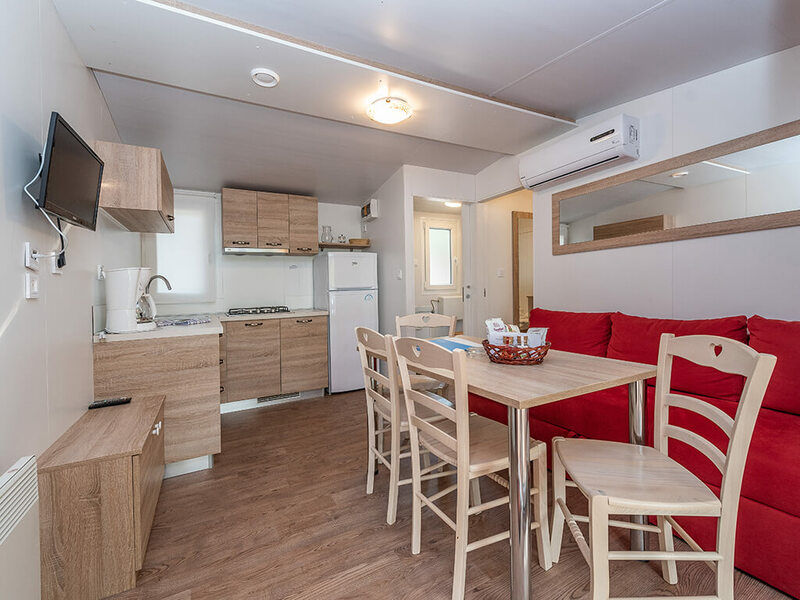 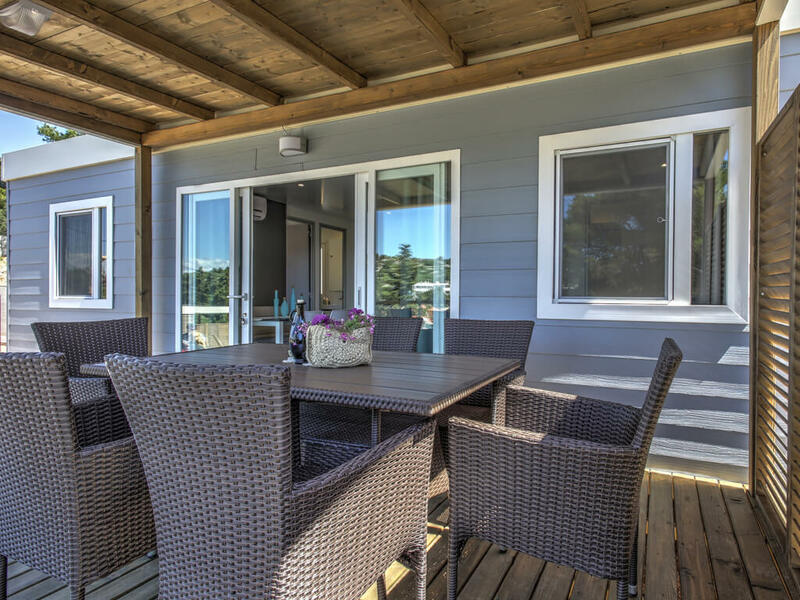 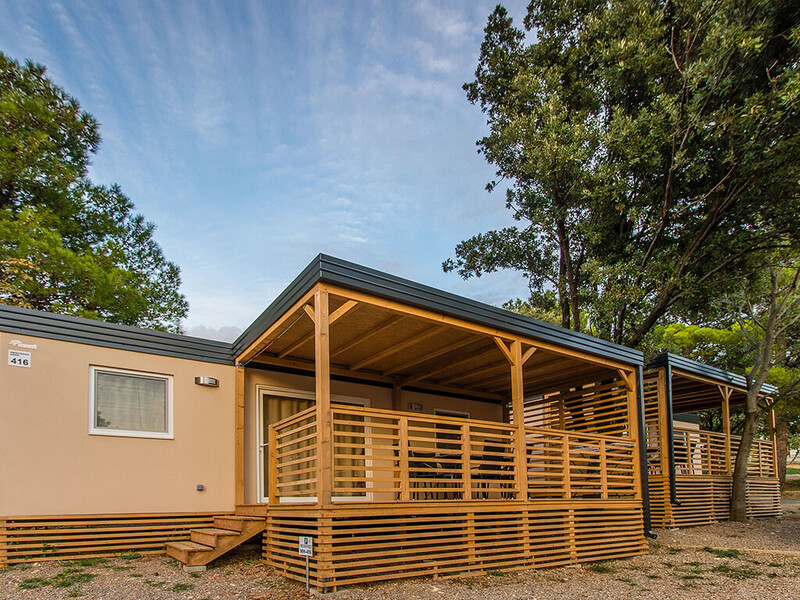 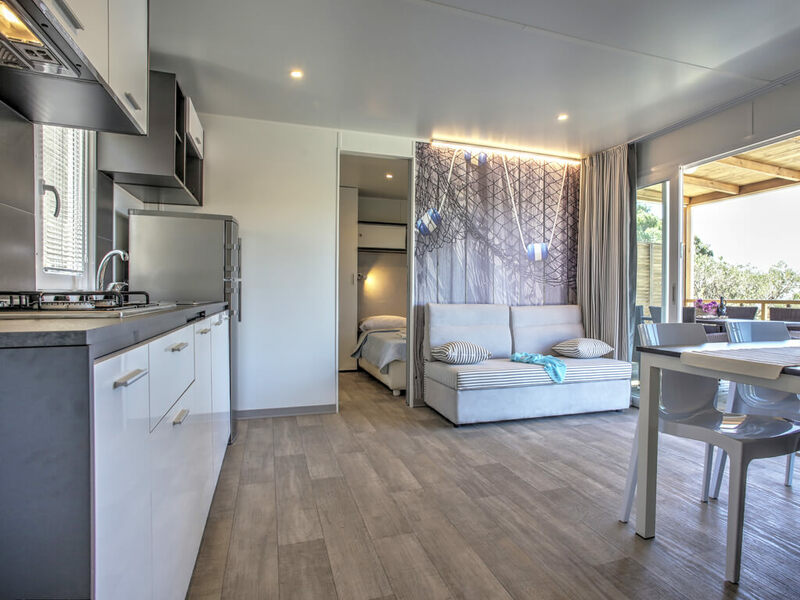 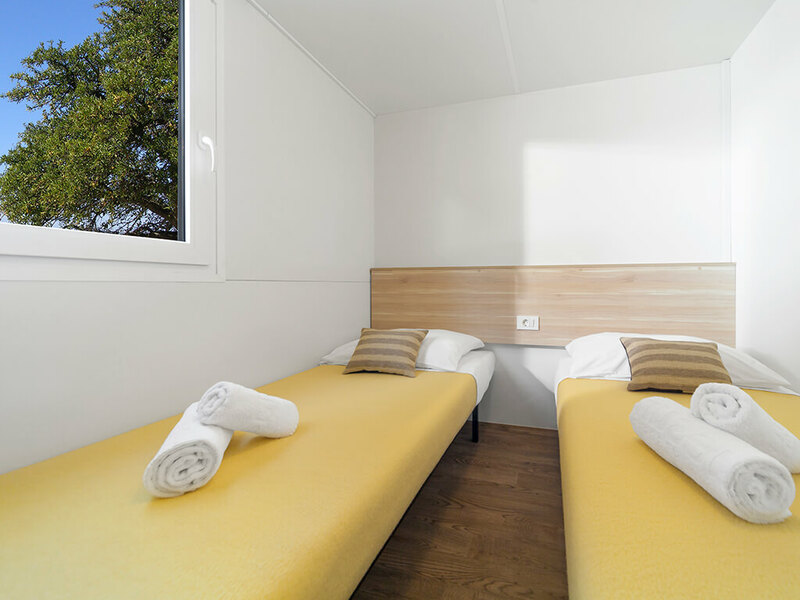 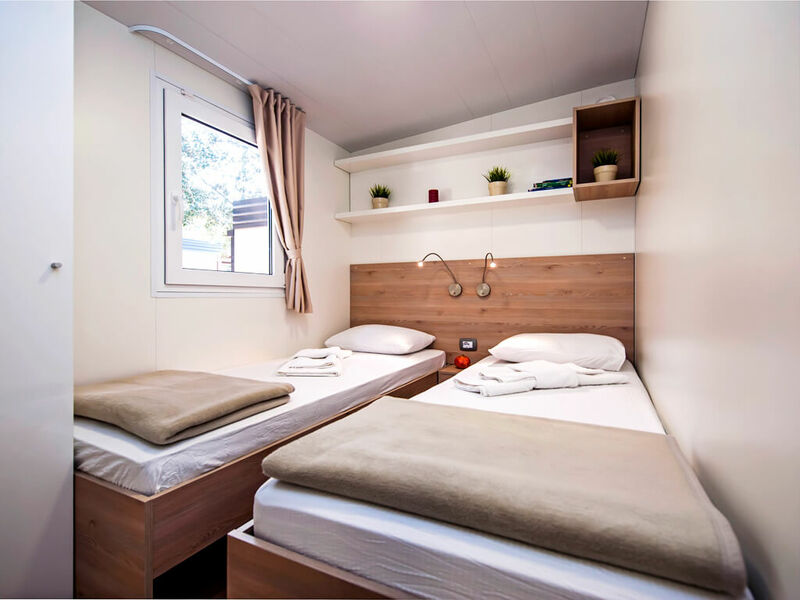 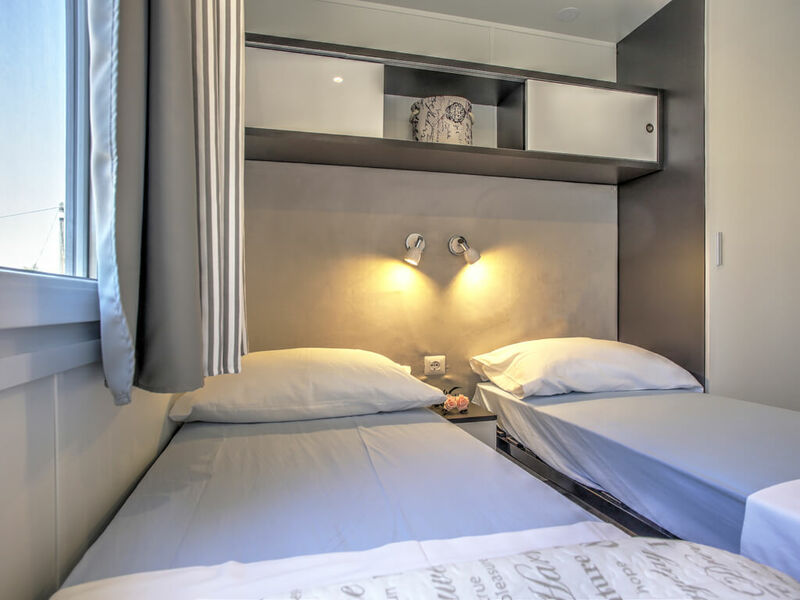 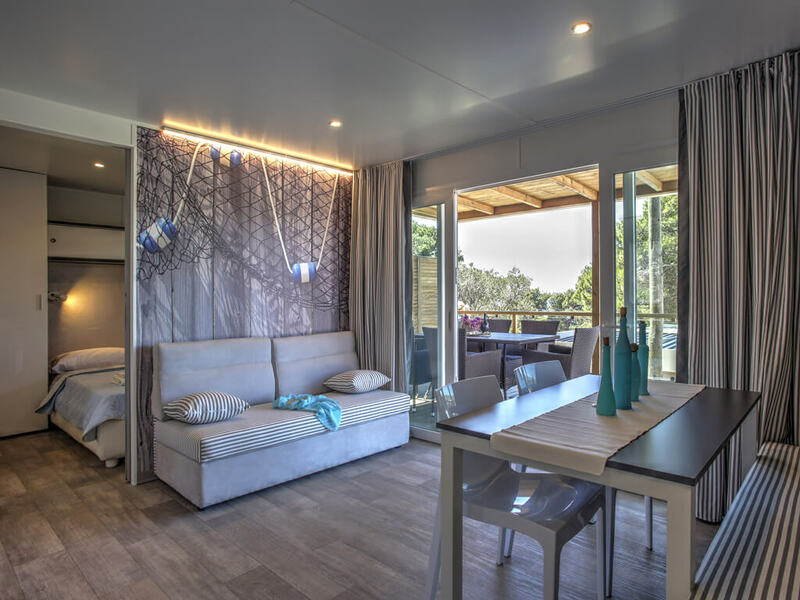 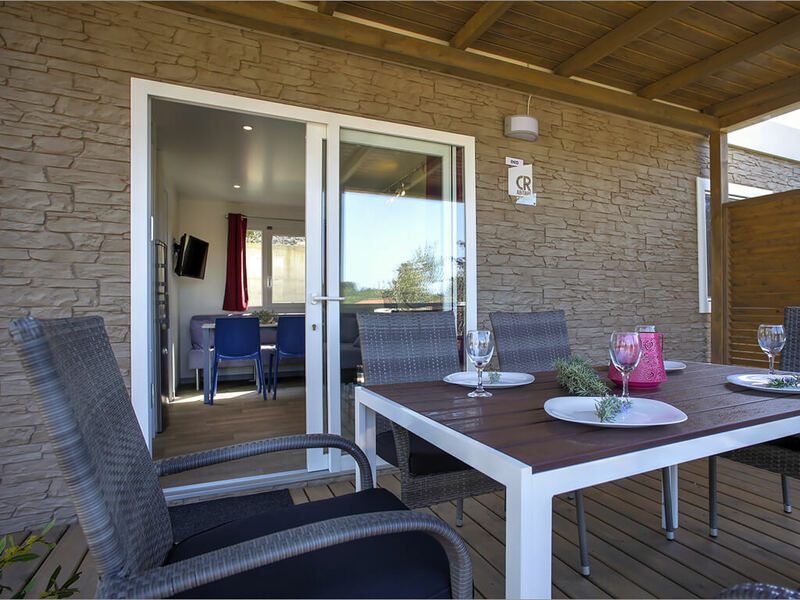 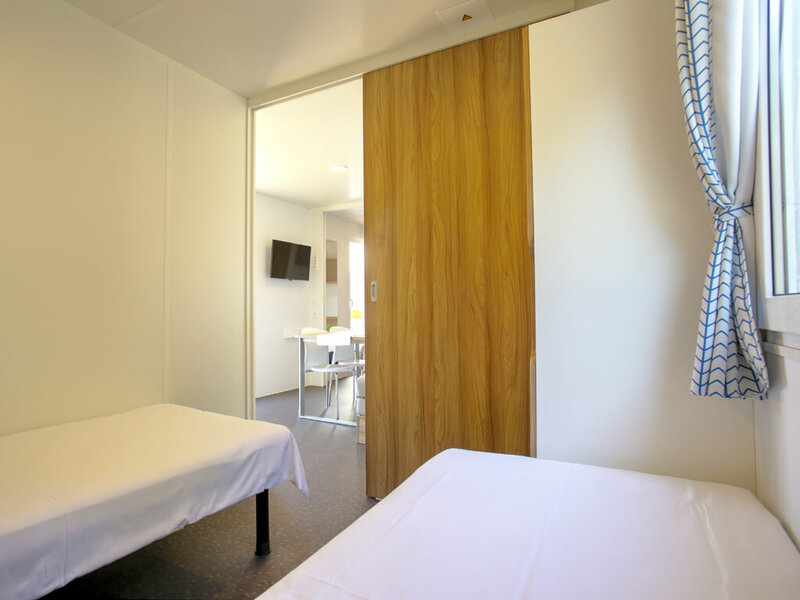 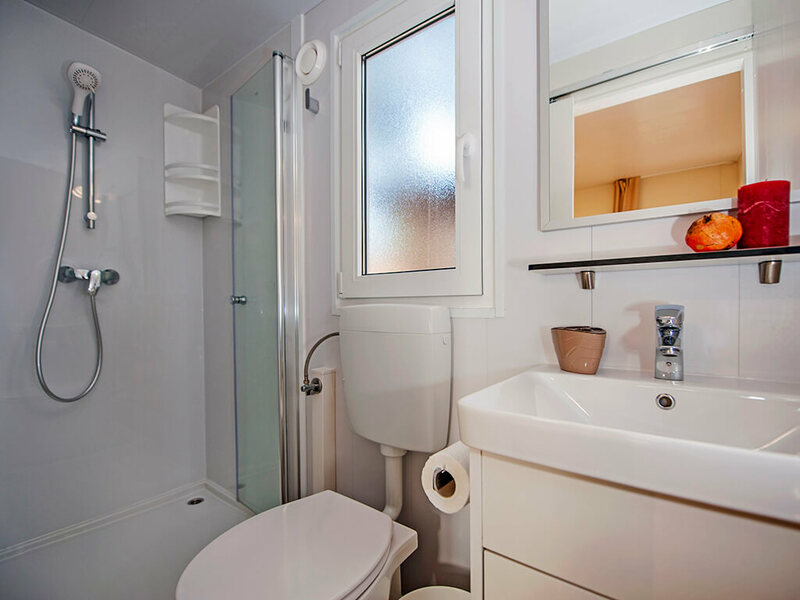 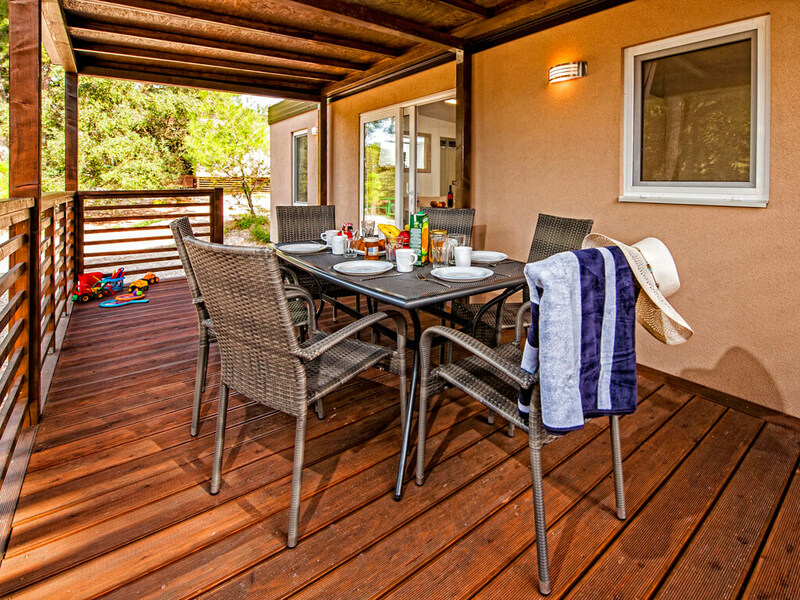 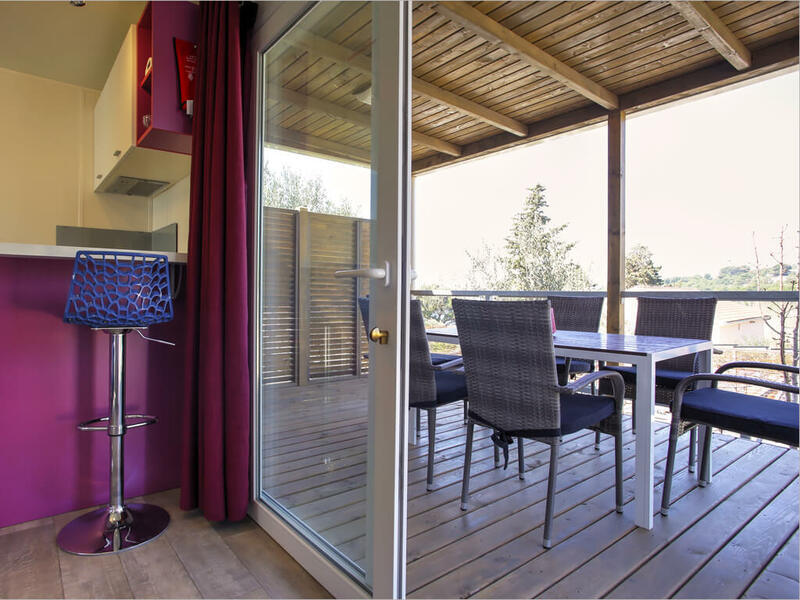 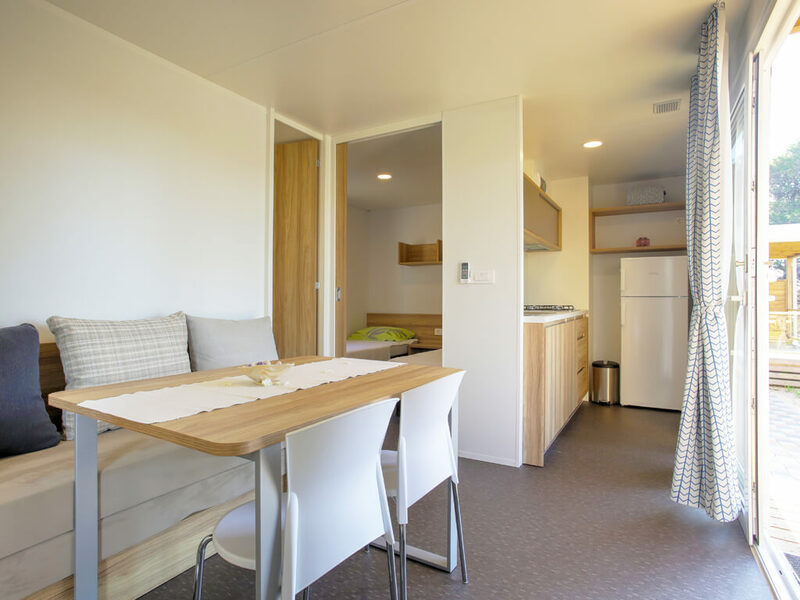 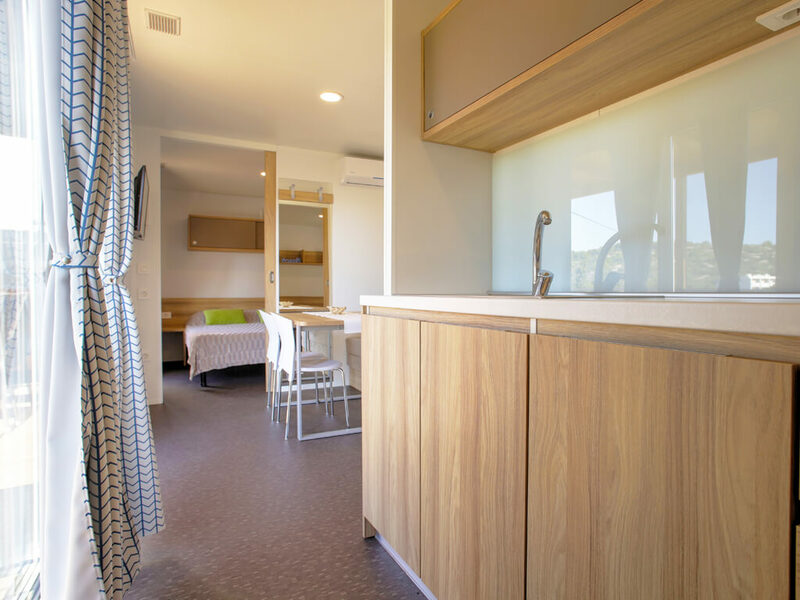 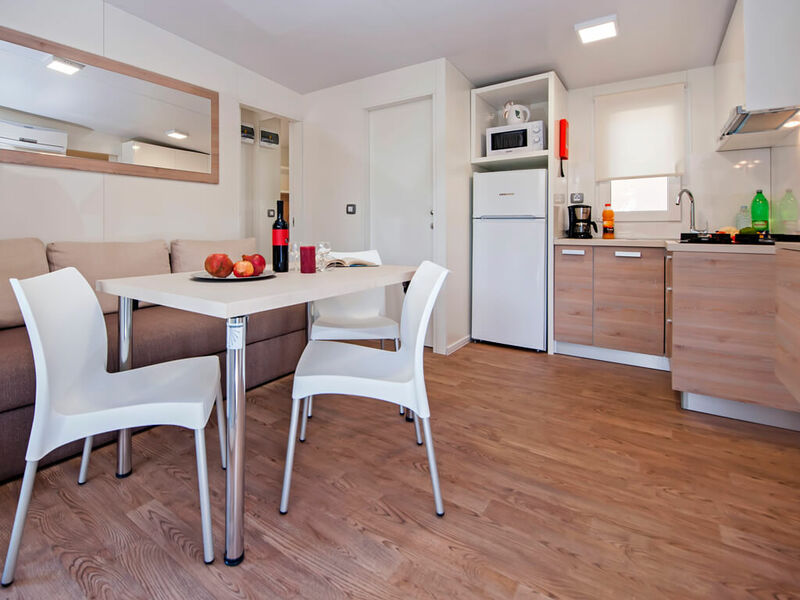 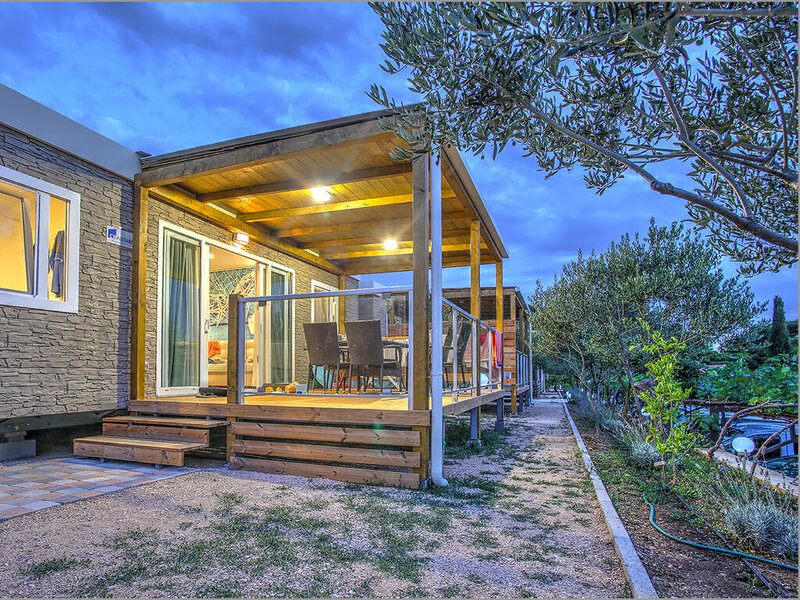 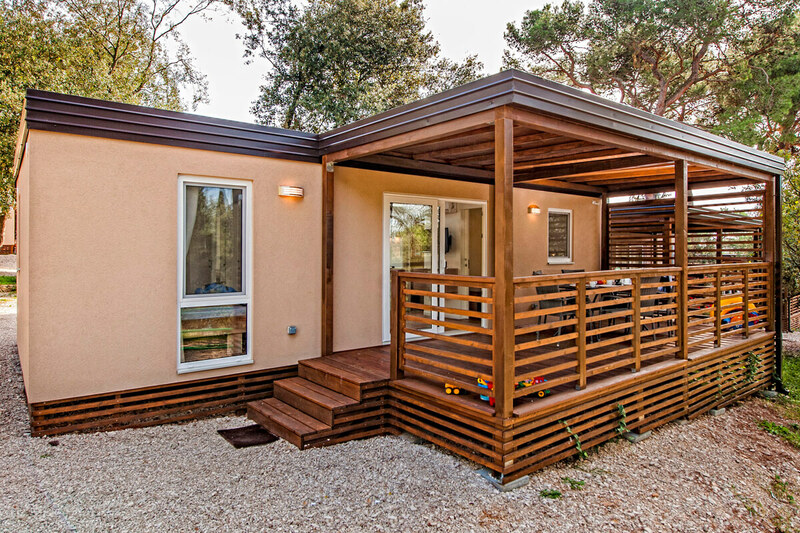 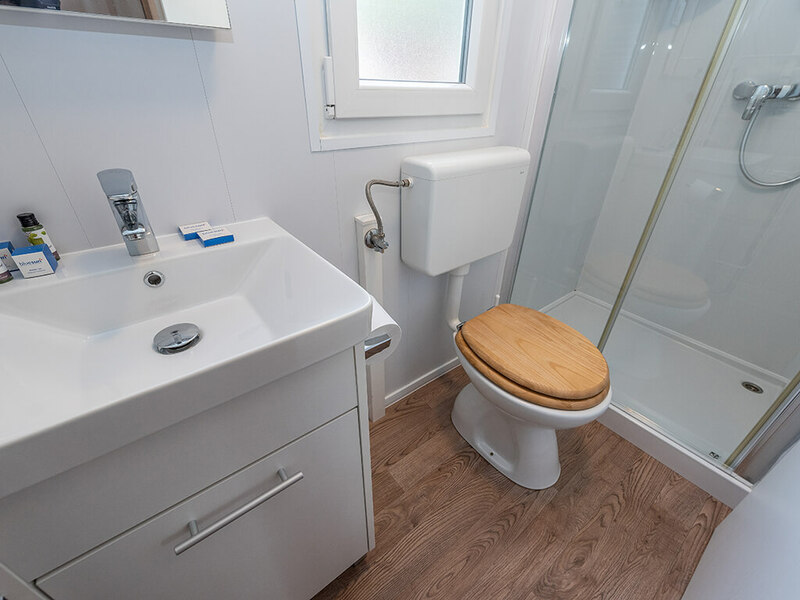 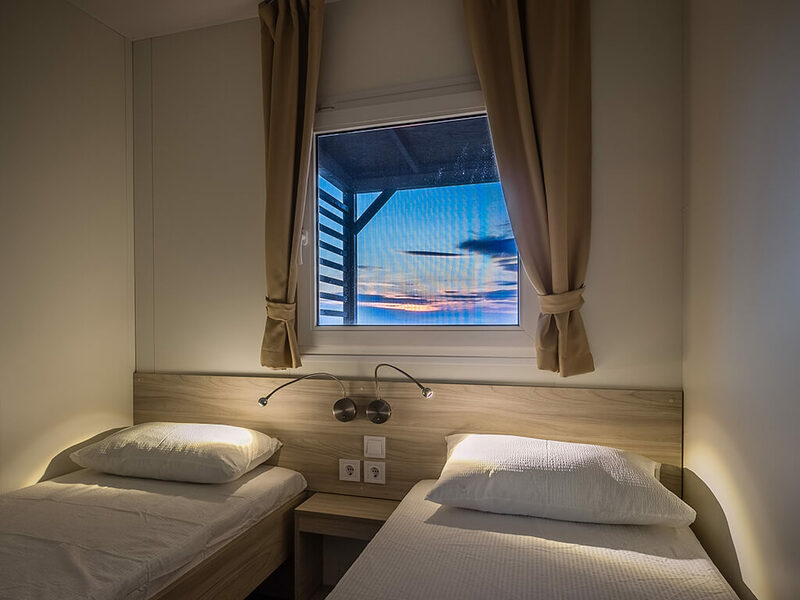 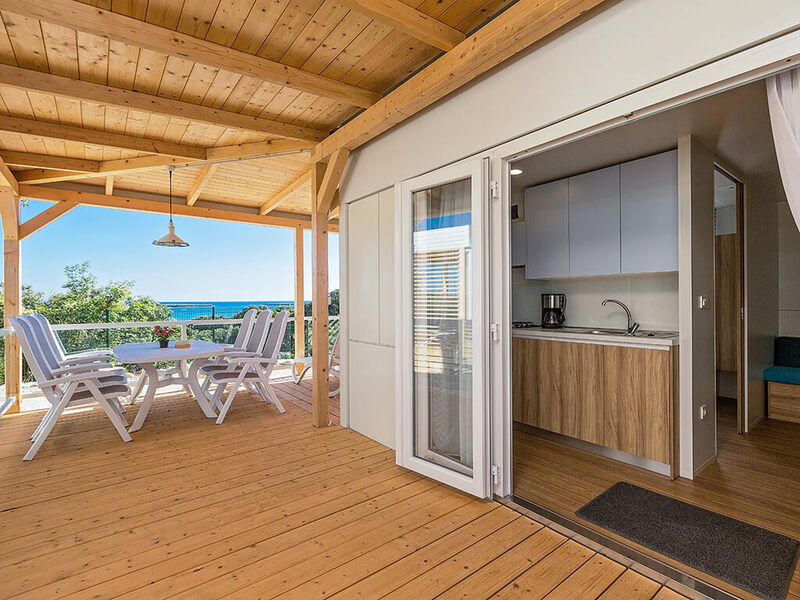 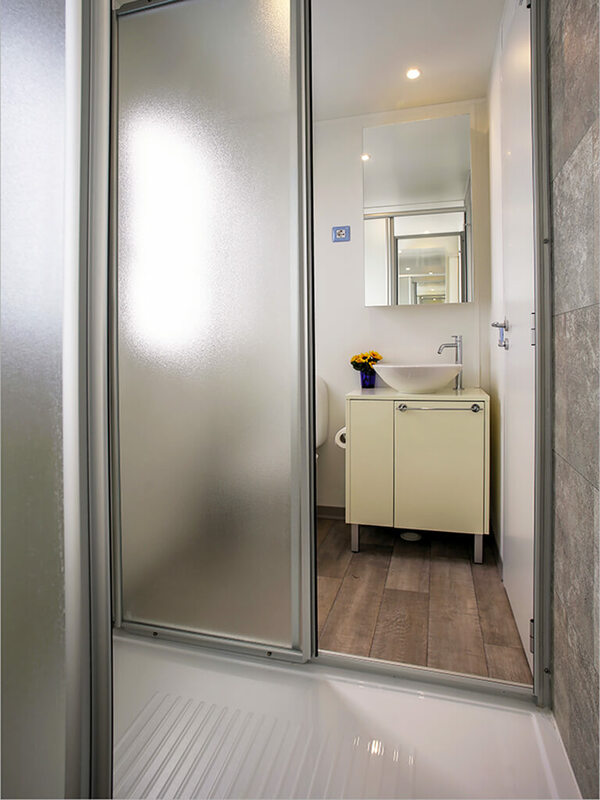 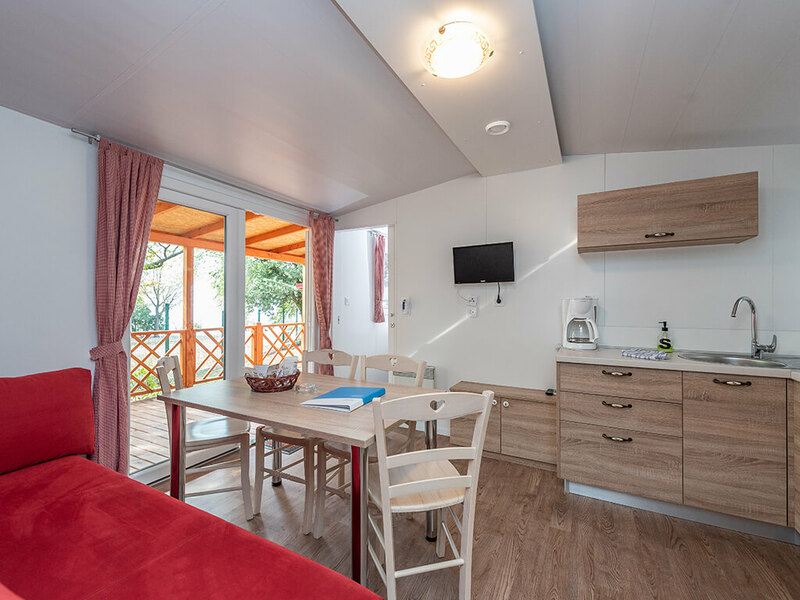 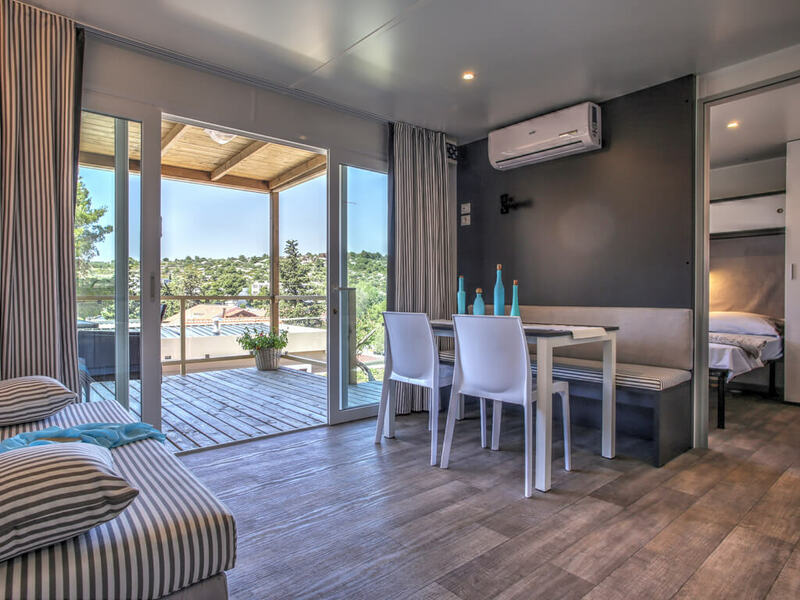 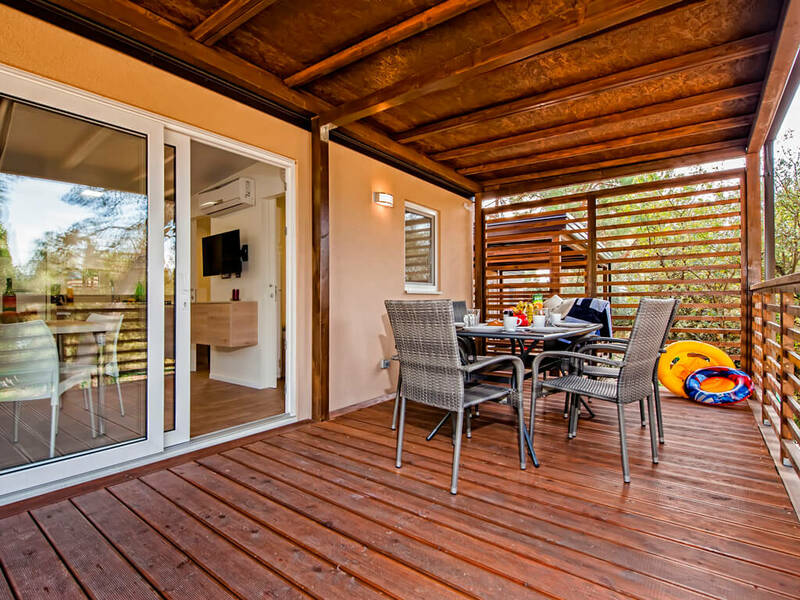 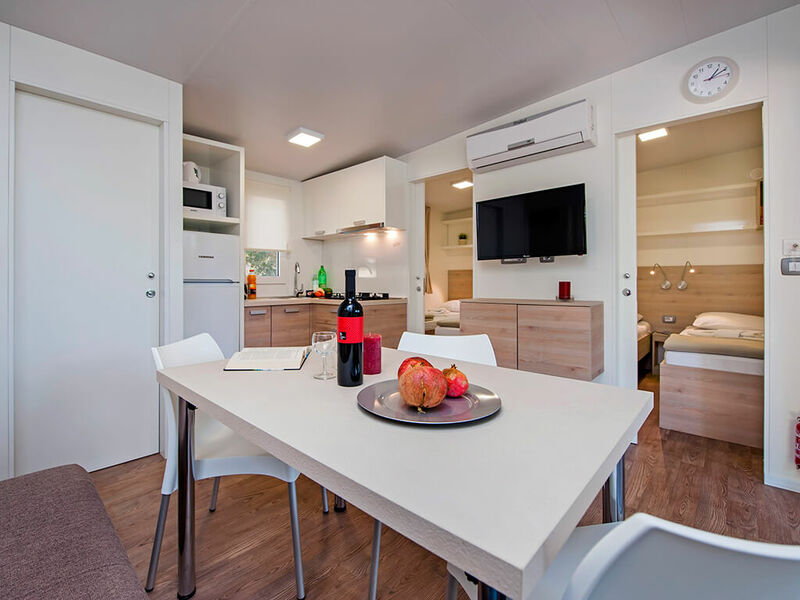 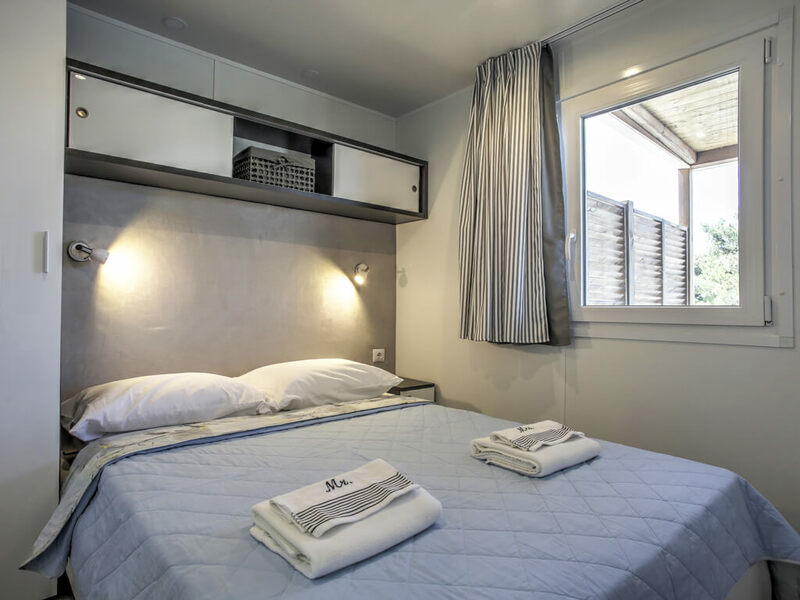 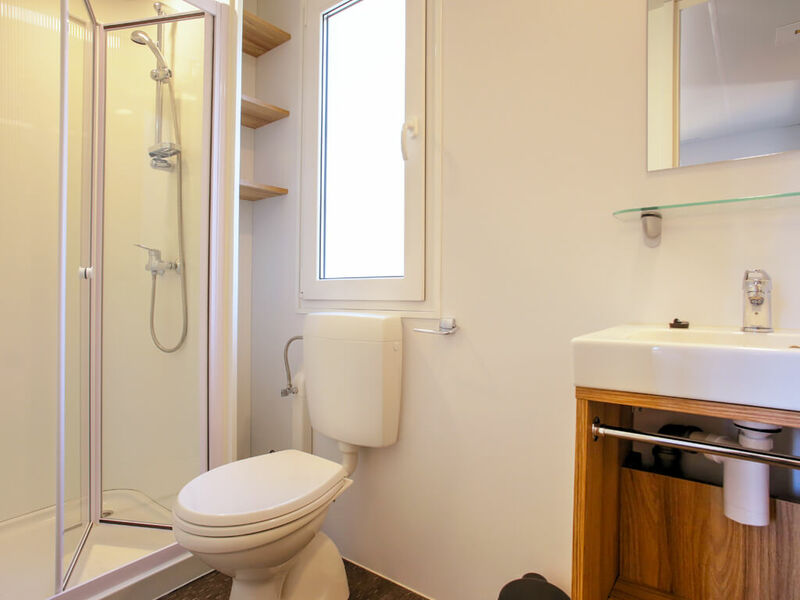 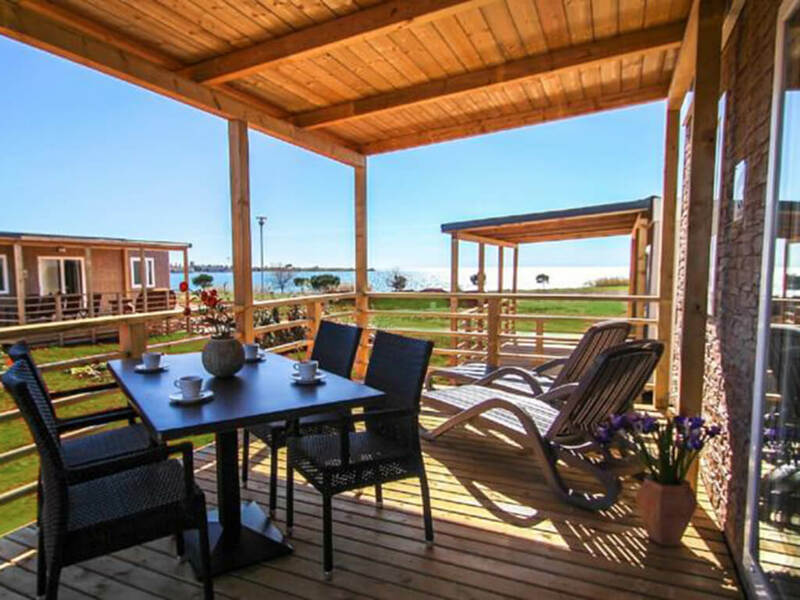 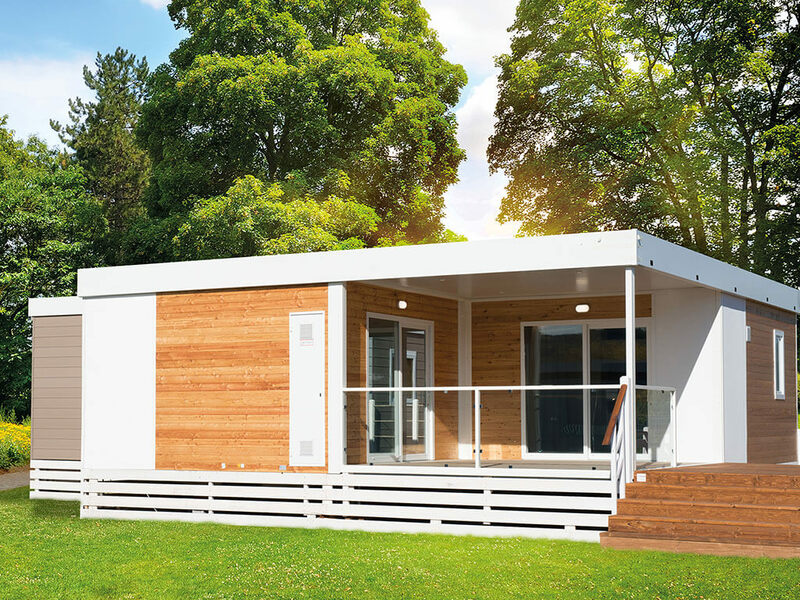 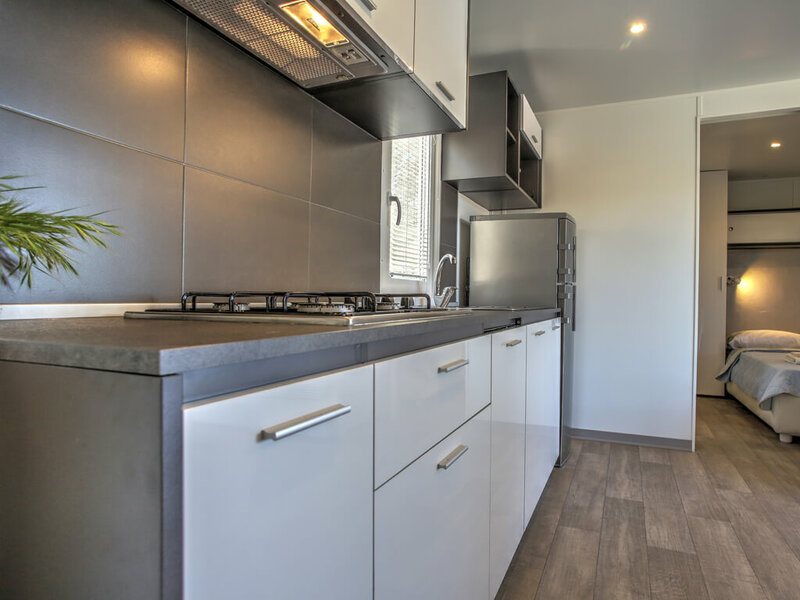 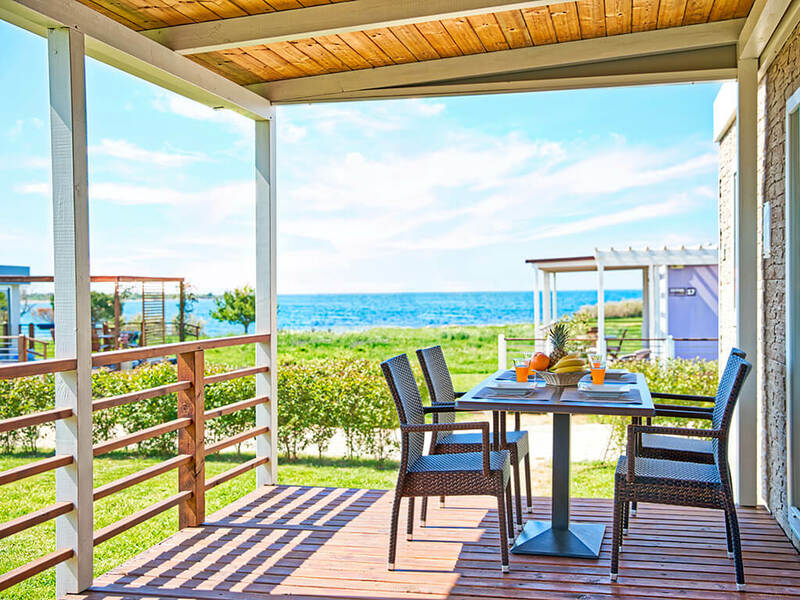 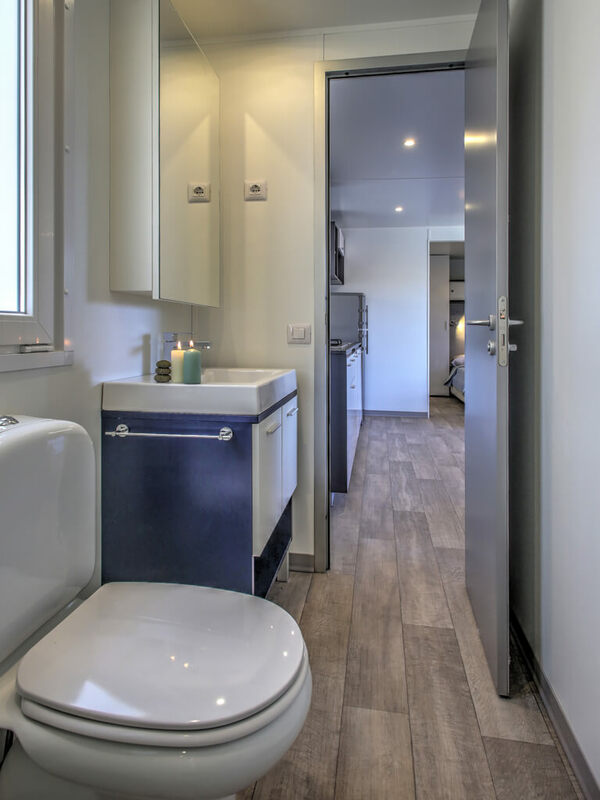 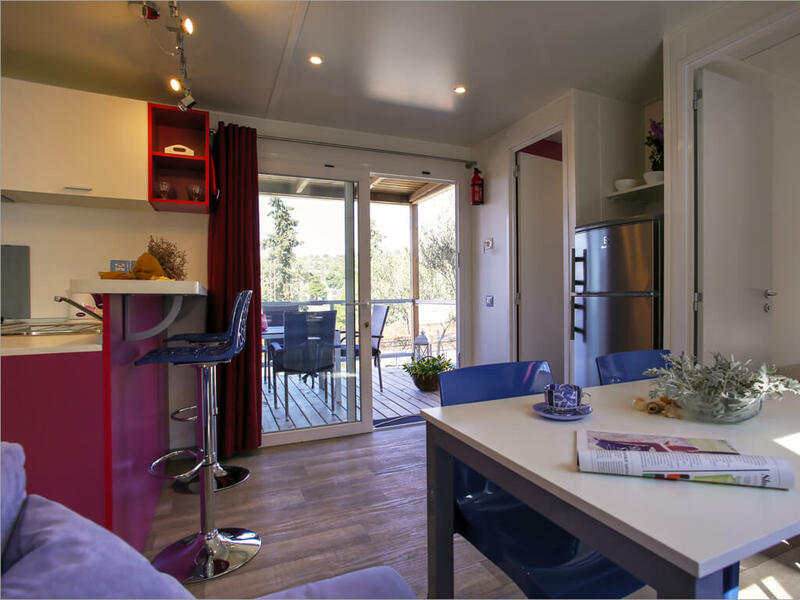 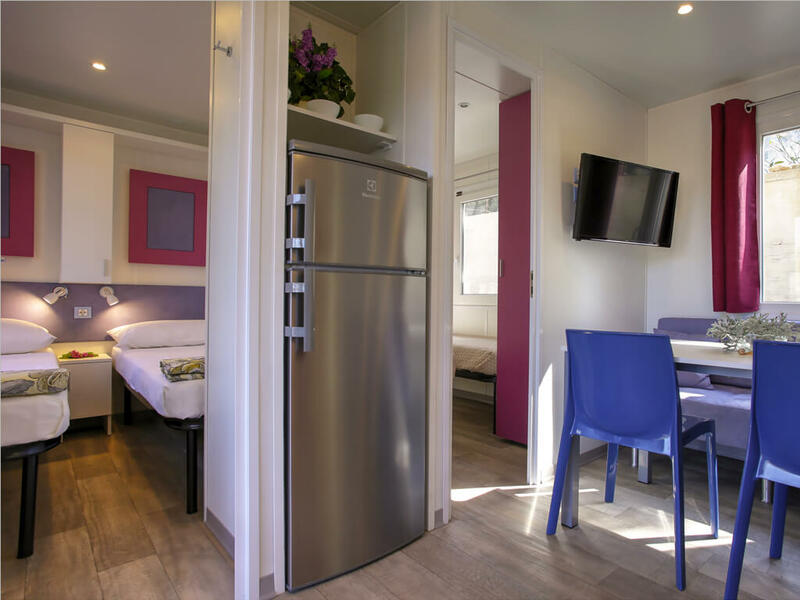 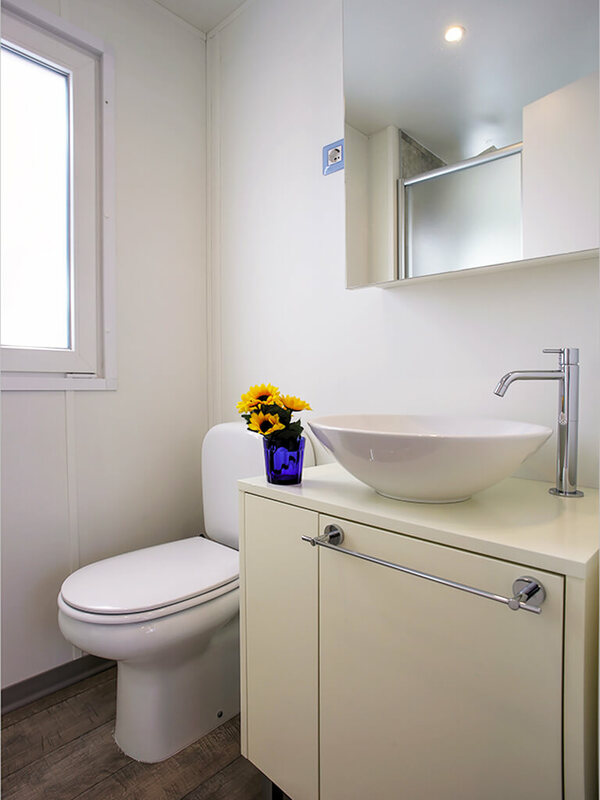 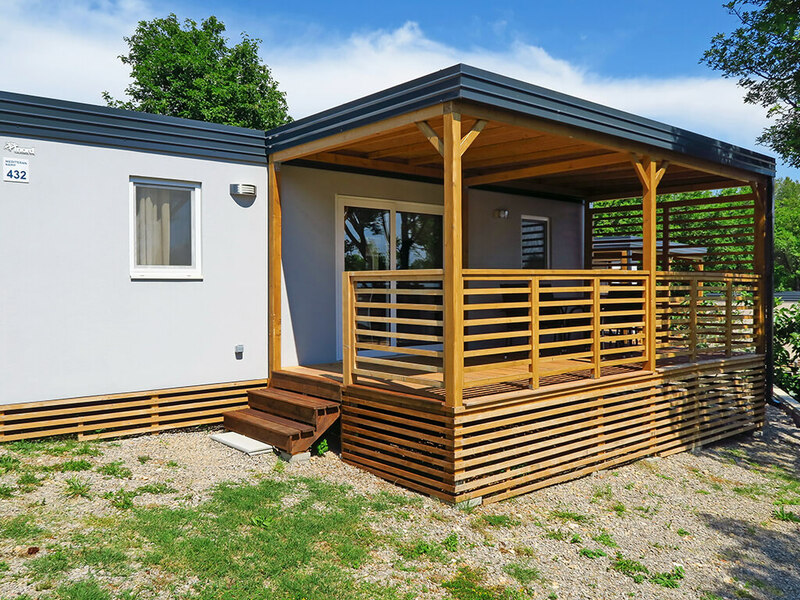 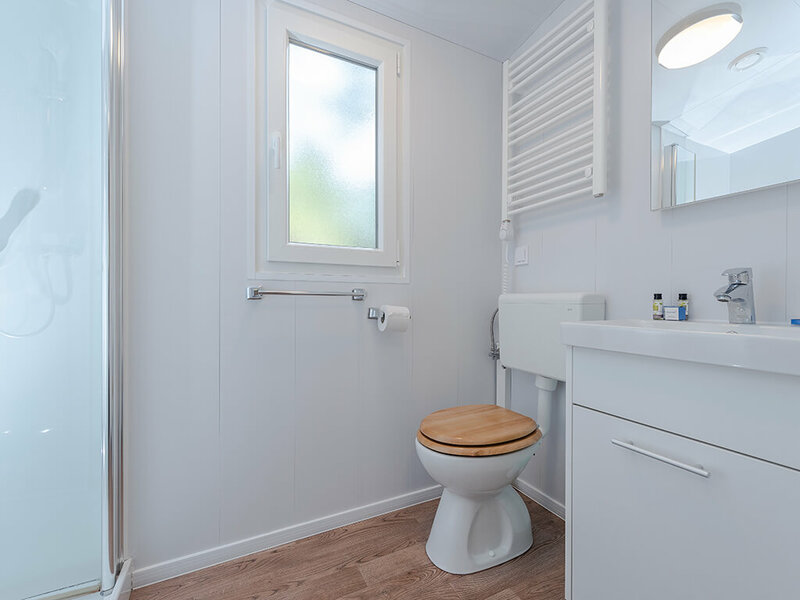 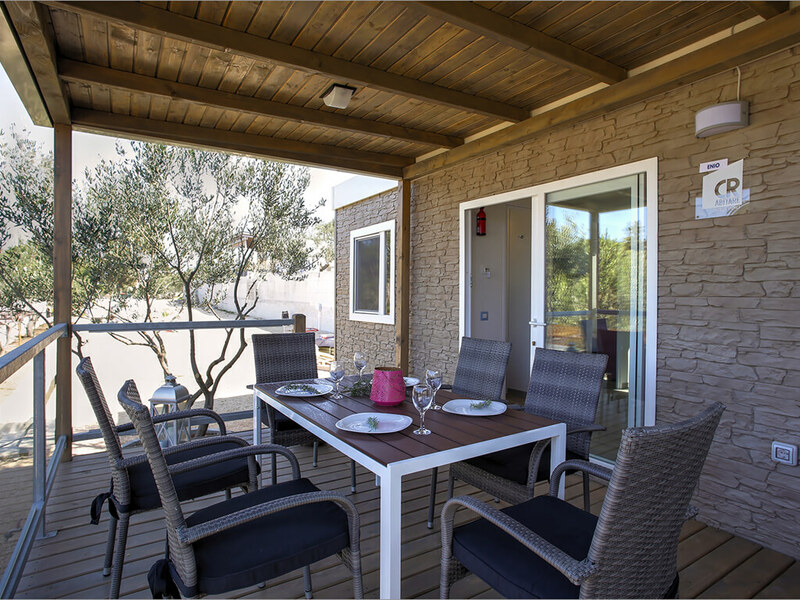 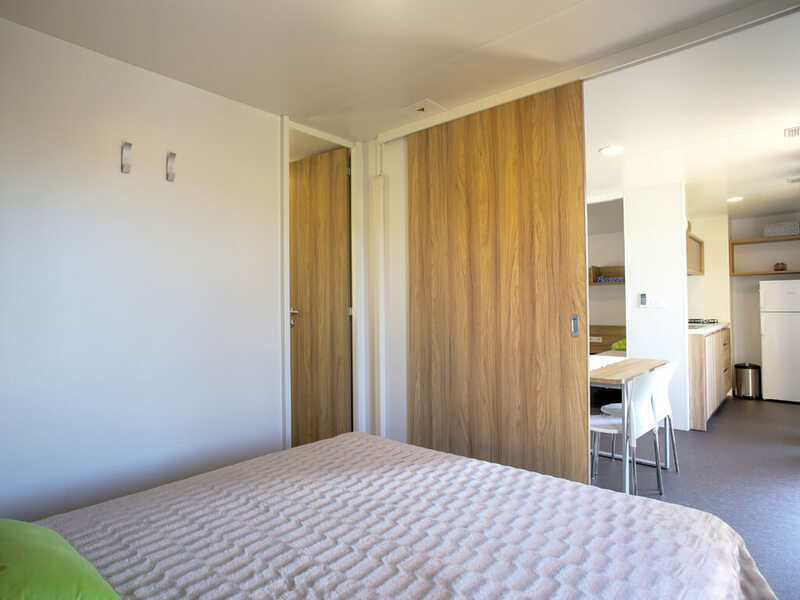 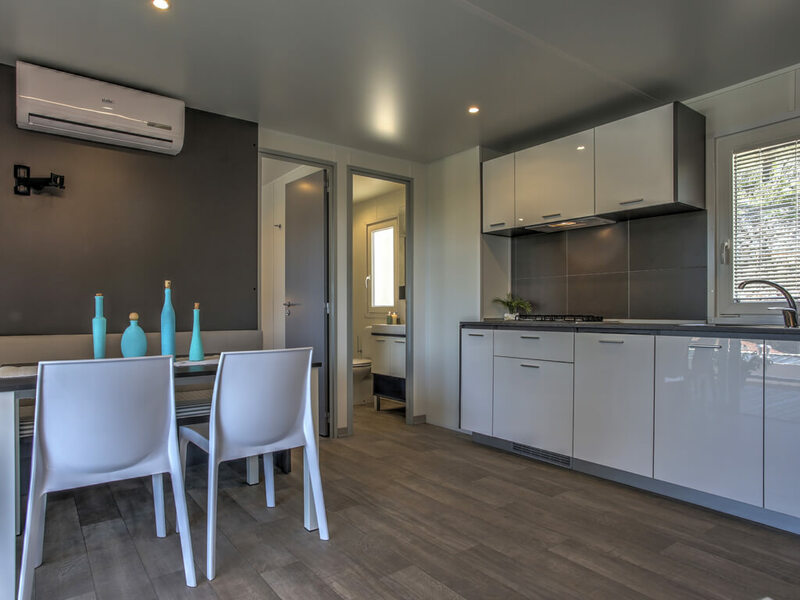 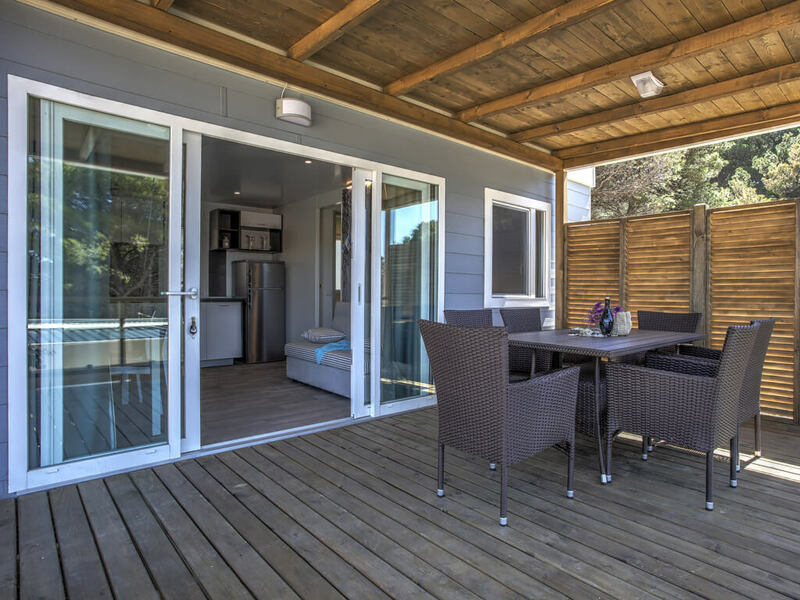 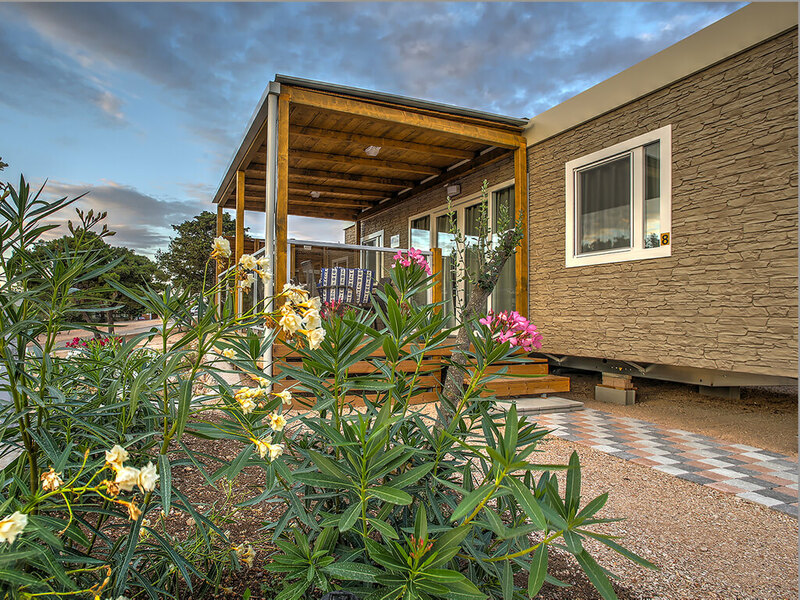 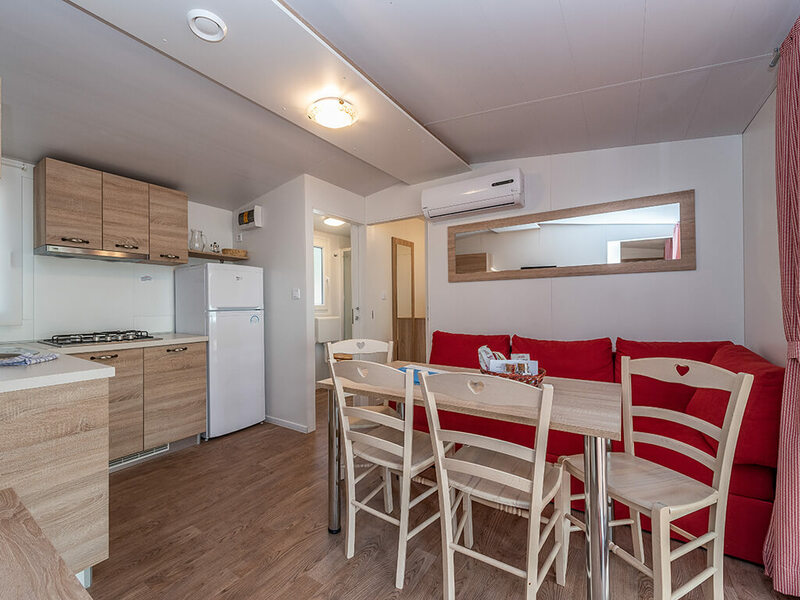 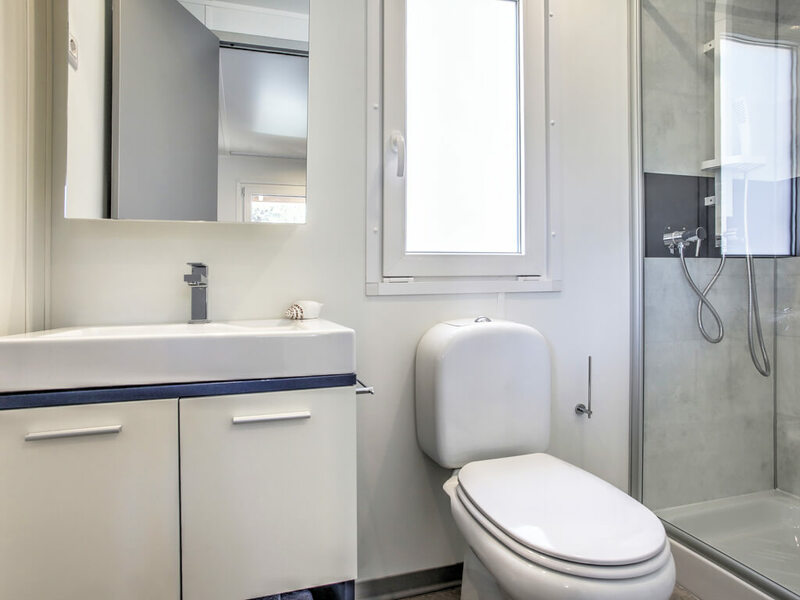 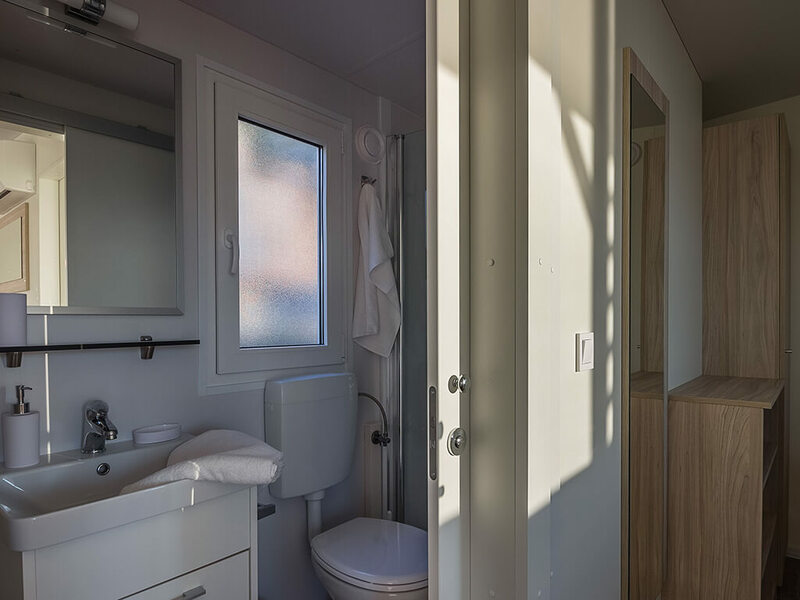 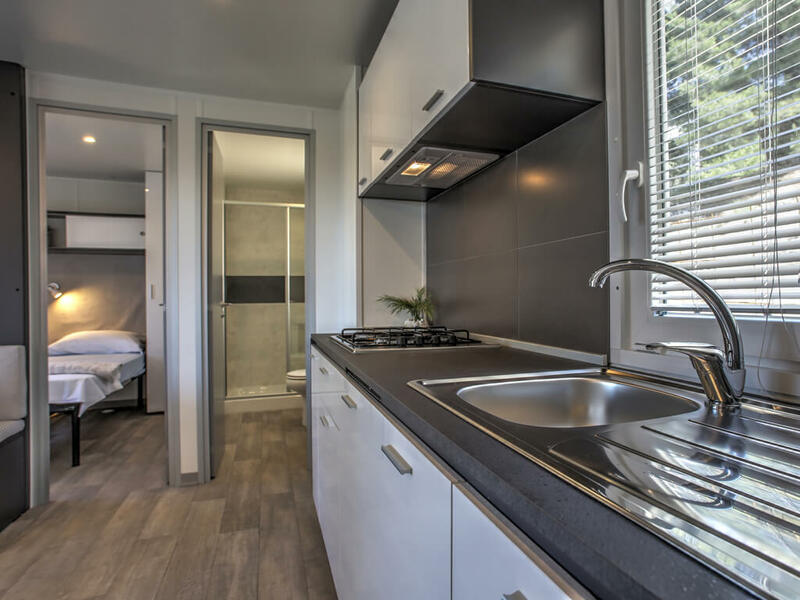 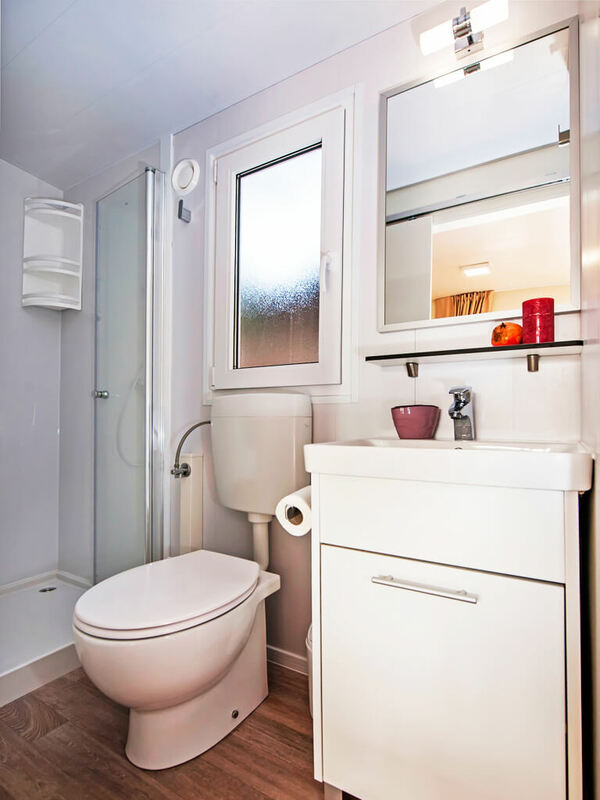 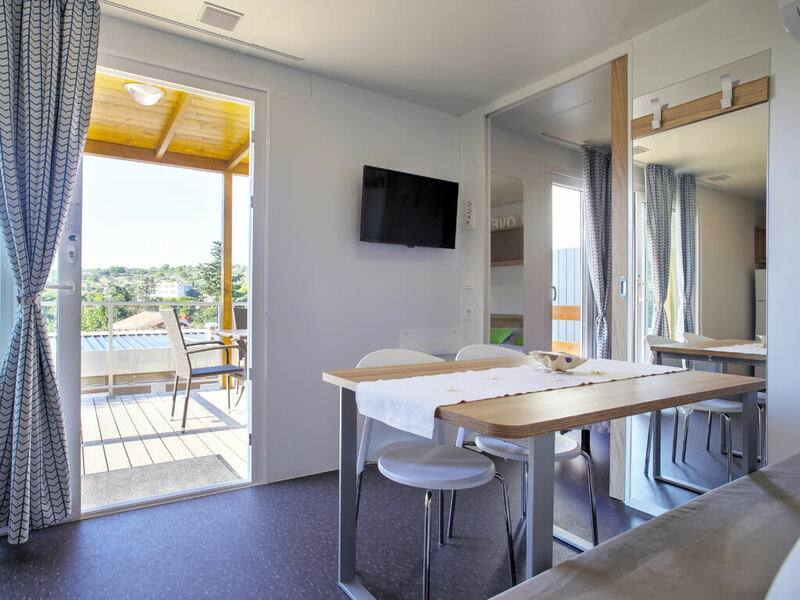 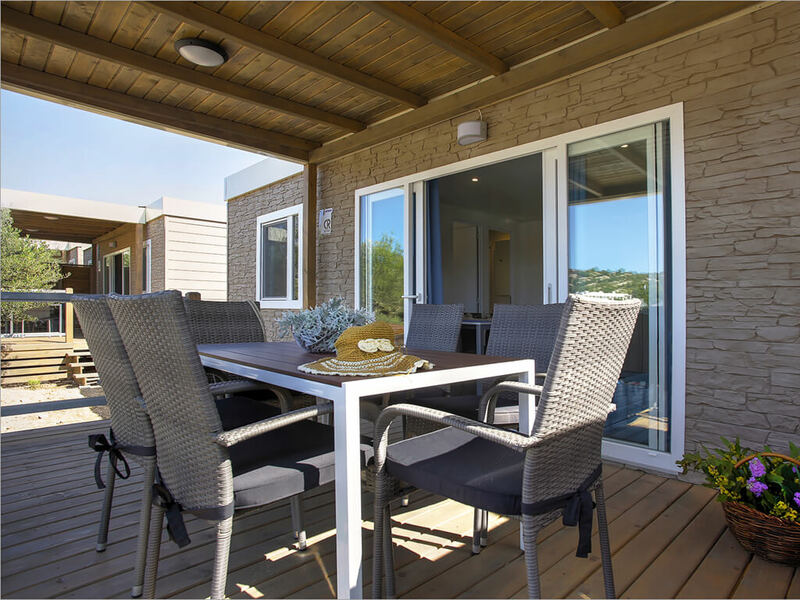 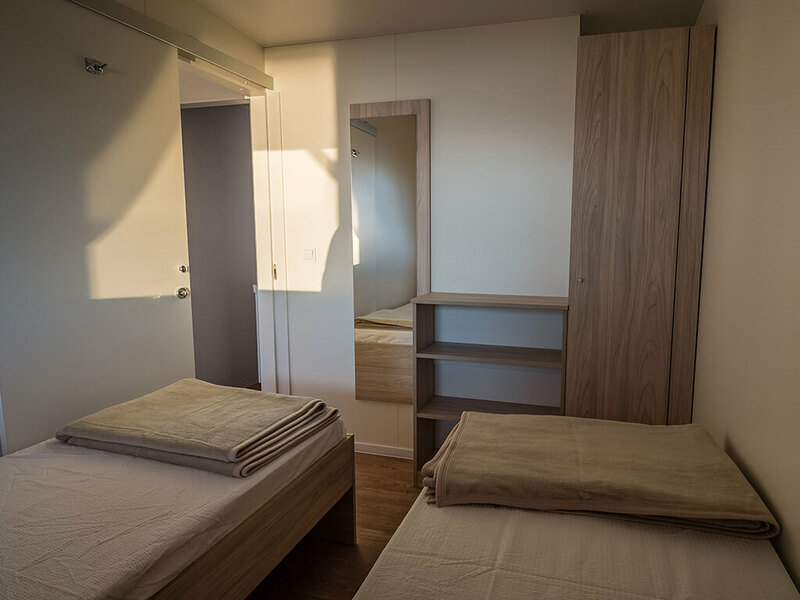 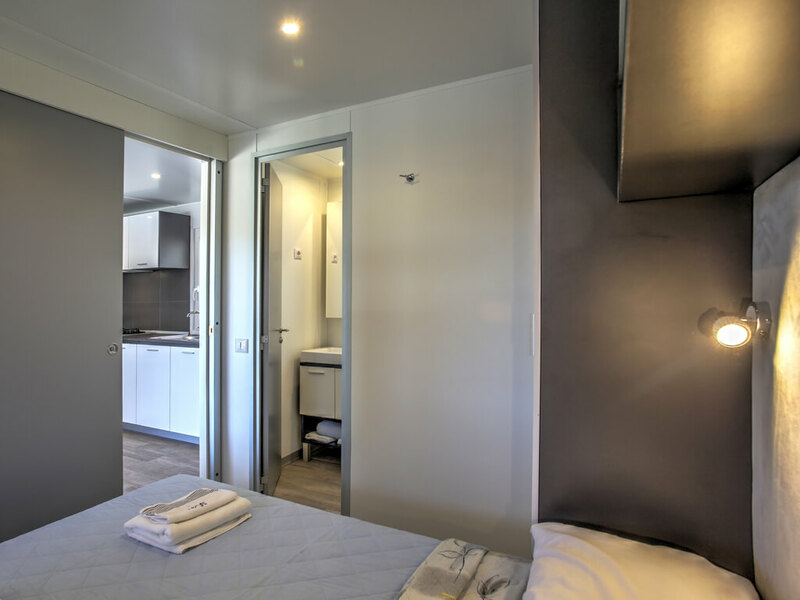 The most popular dates and mobile homes sell out fast, so check our list of mobile homes with Early Booking discounts and use all the advantages of this limited offer. 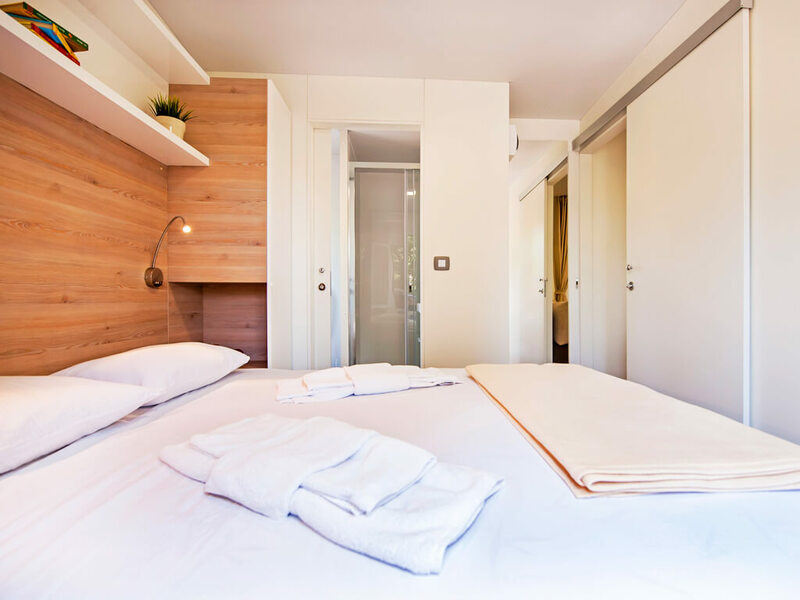 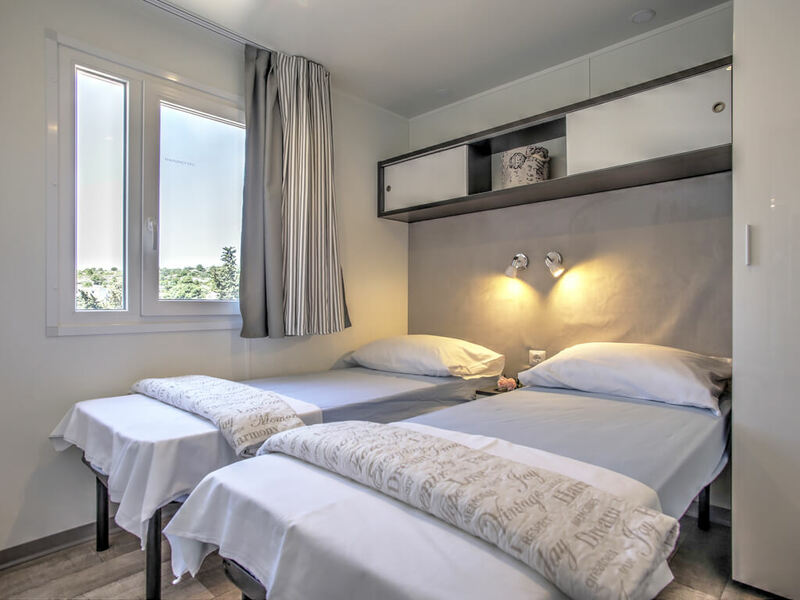 Why is better to book now? 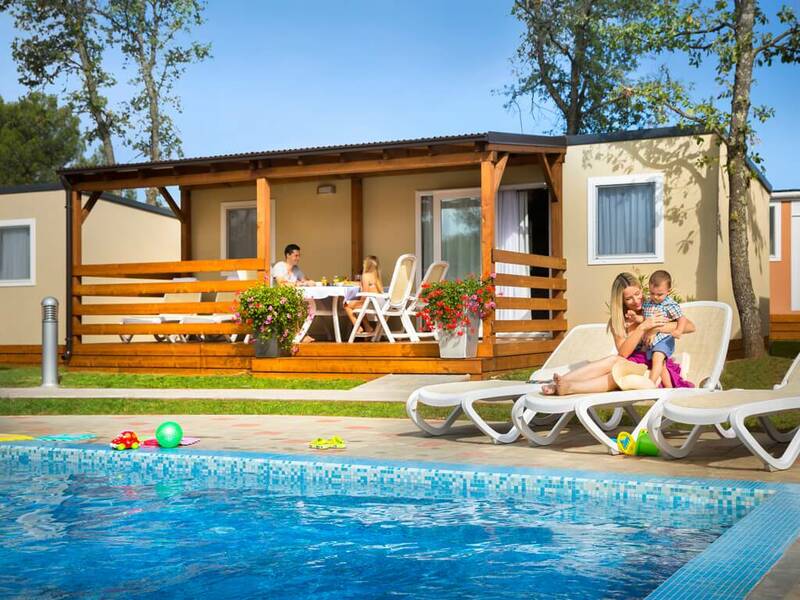 Up to 20% discount is already included in the price. 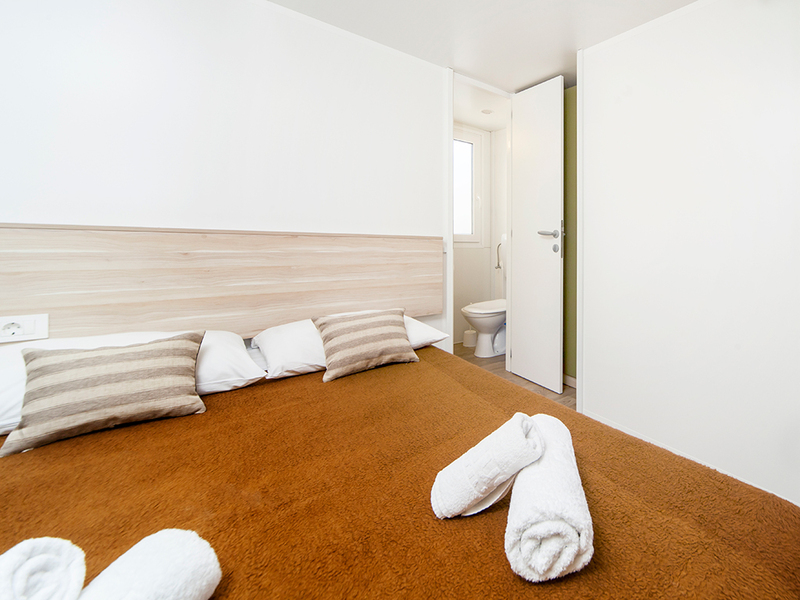 Last Minute regular rates can be 35% higher than Early Booking rates. 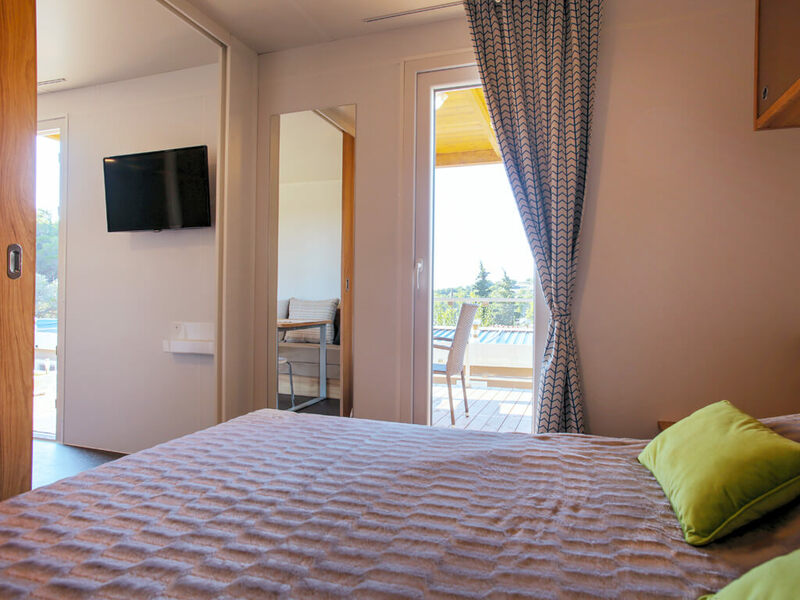 Possibility of booking without a credit card. 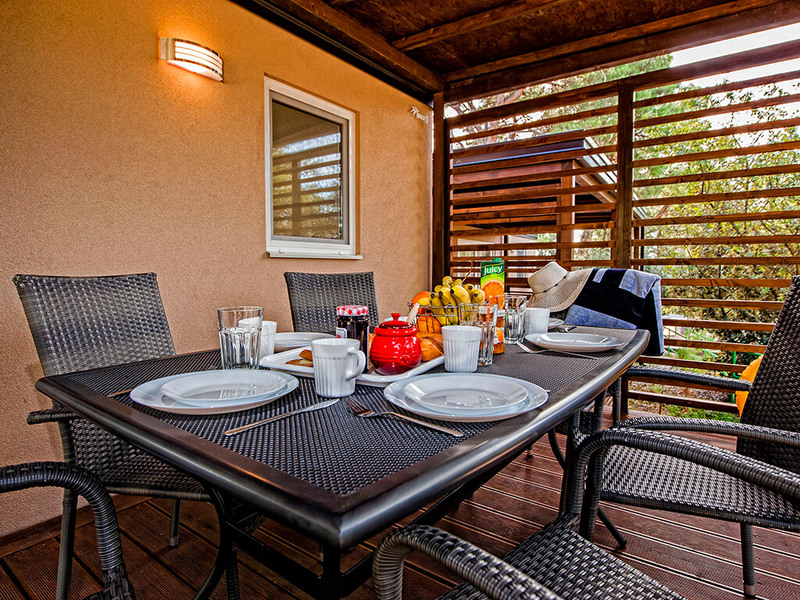 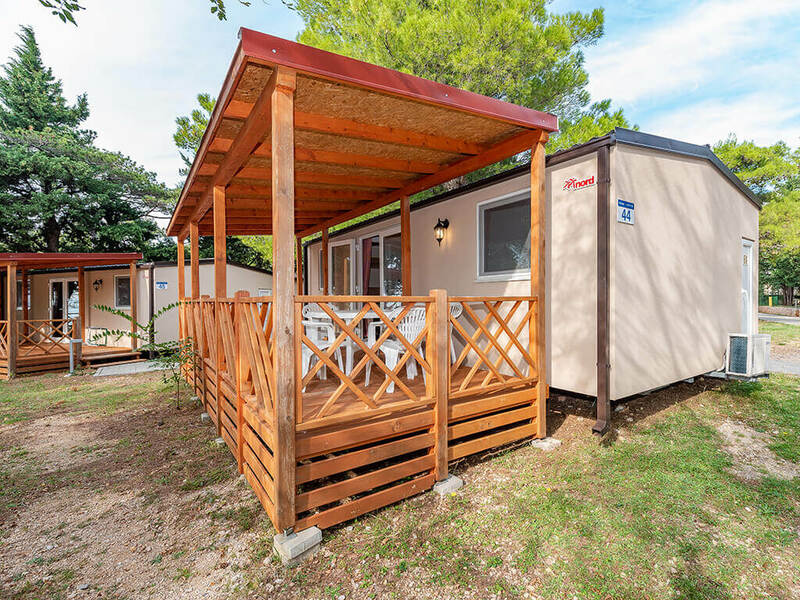 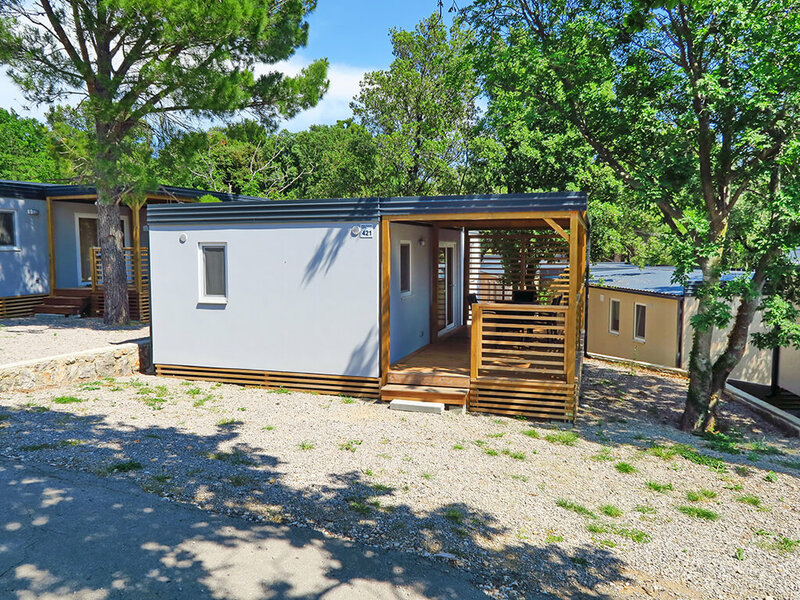 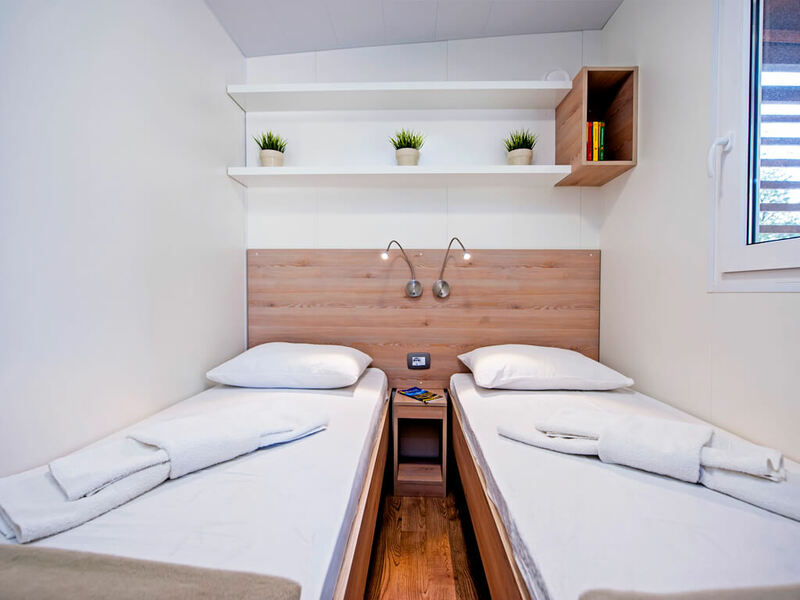 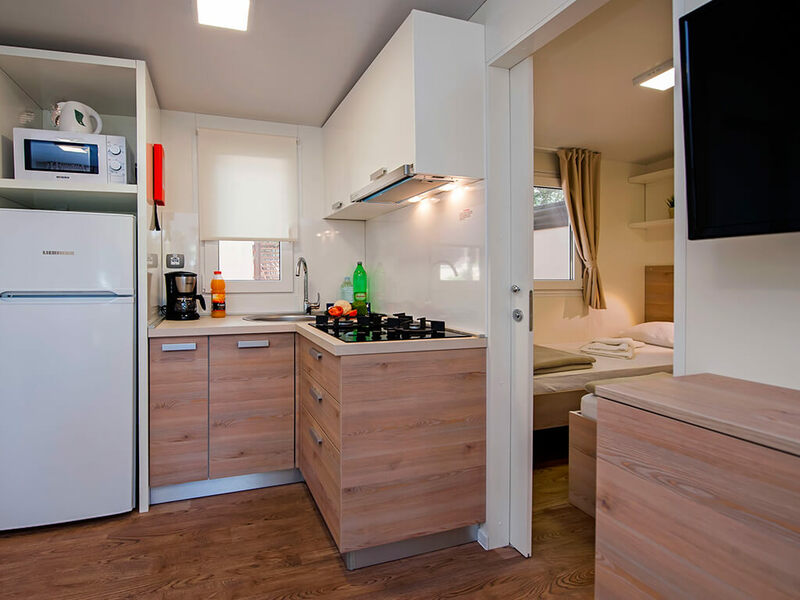 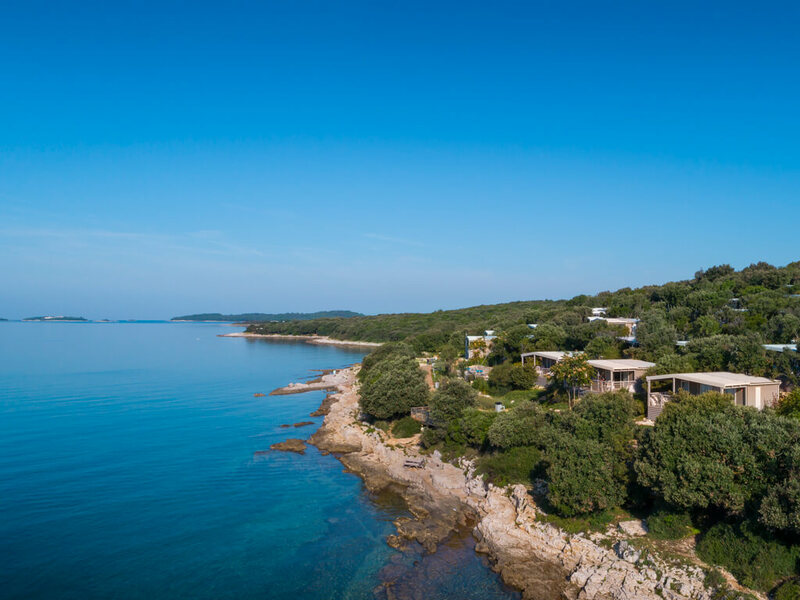 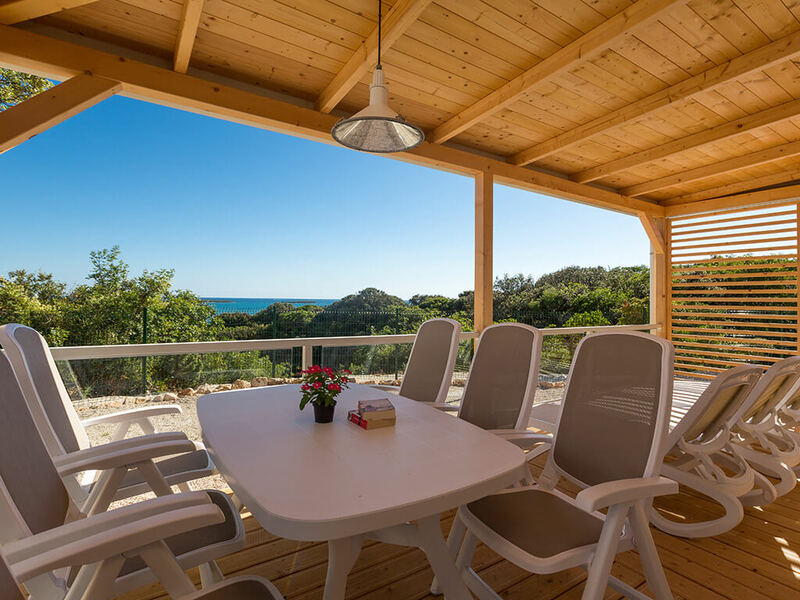 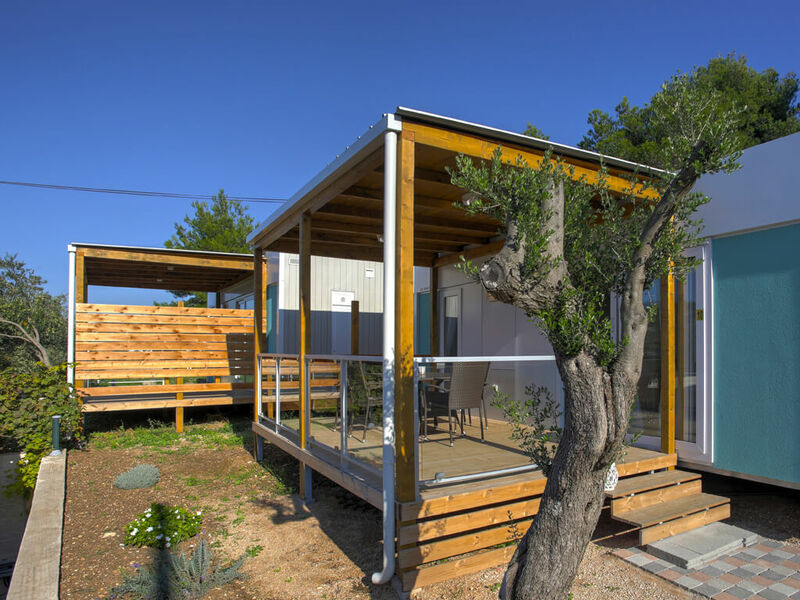 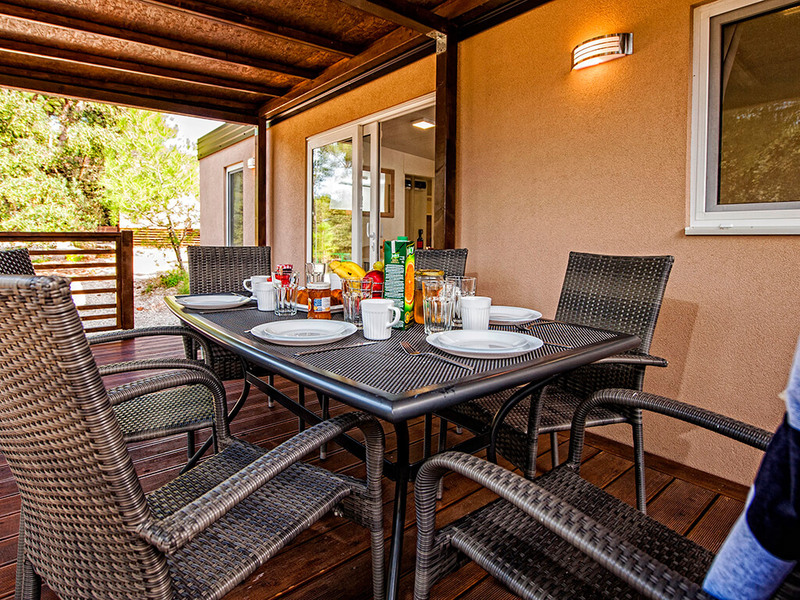 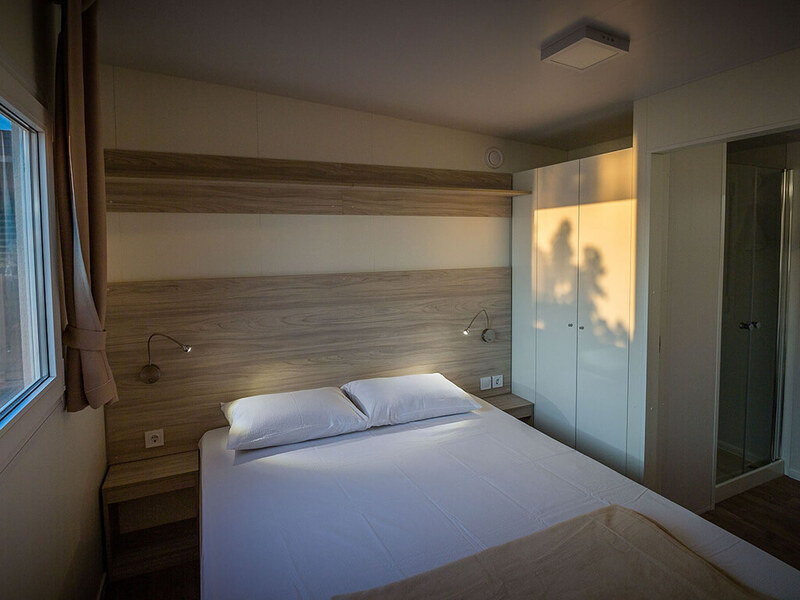 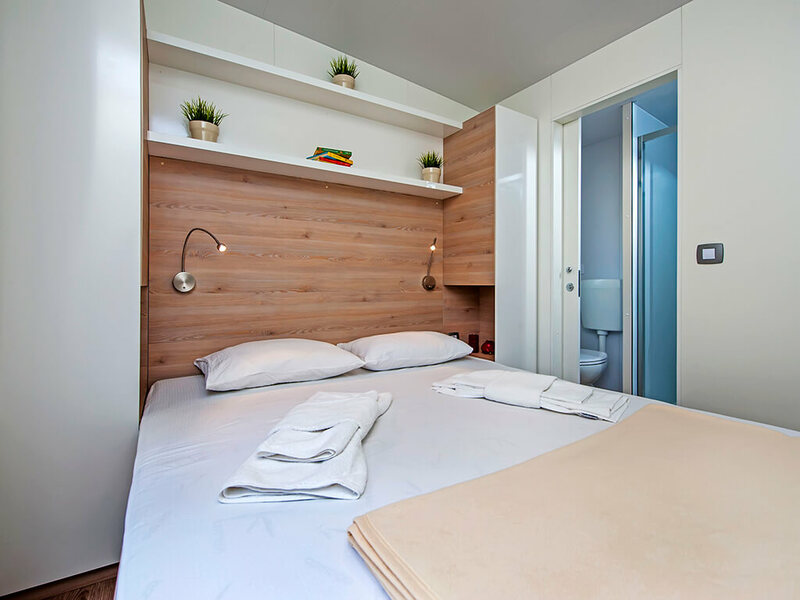 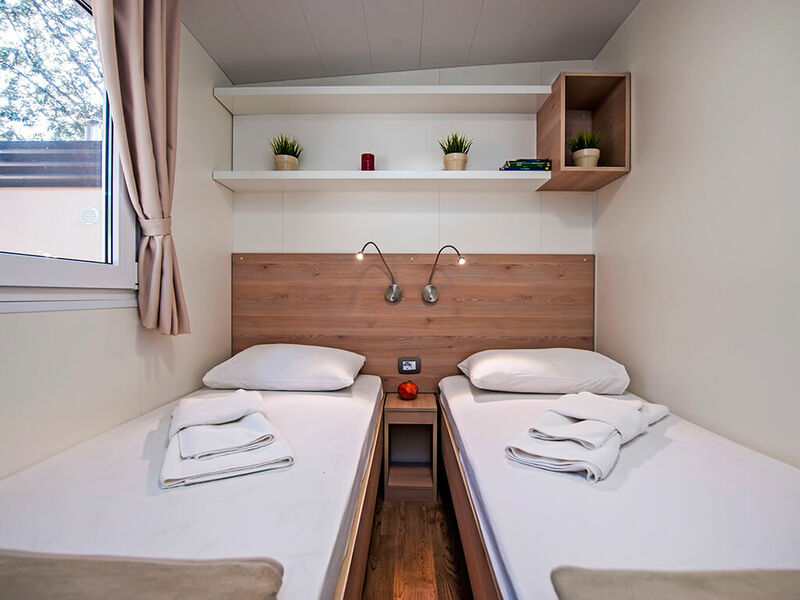 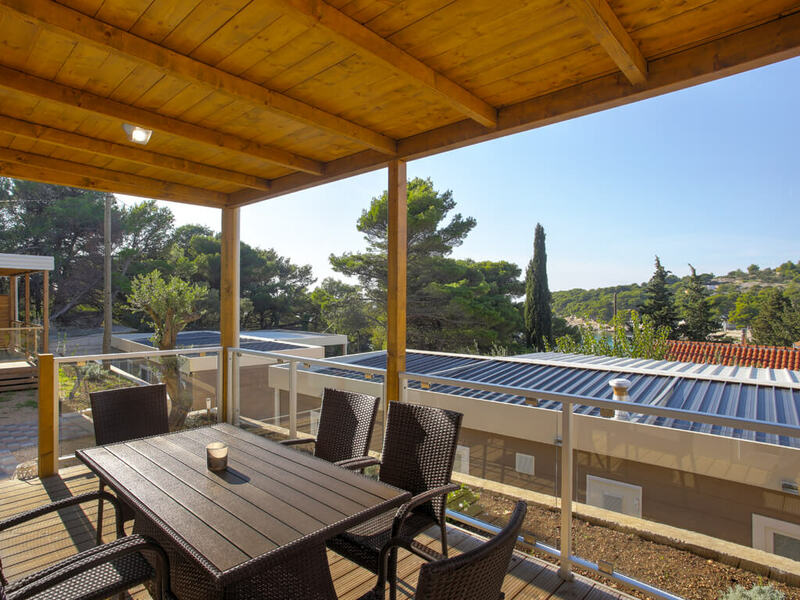 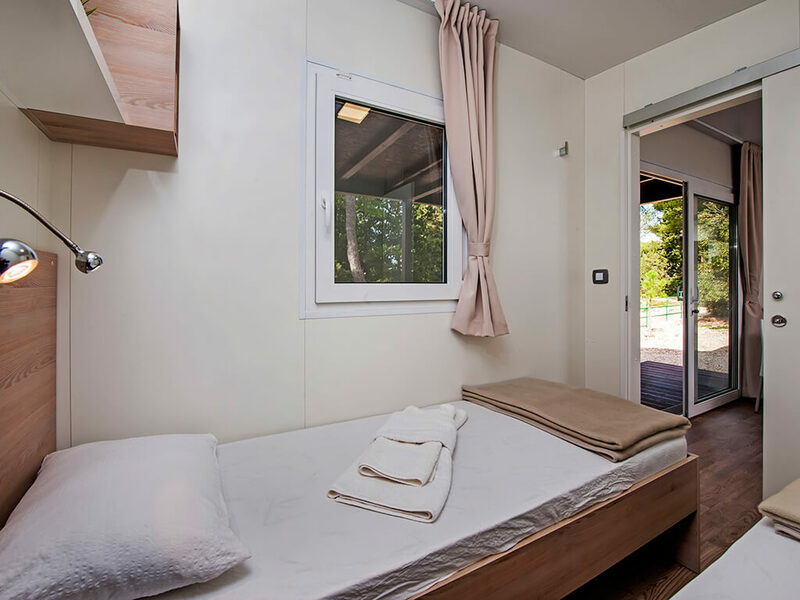 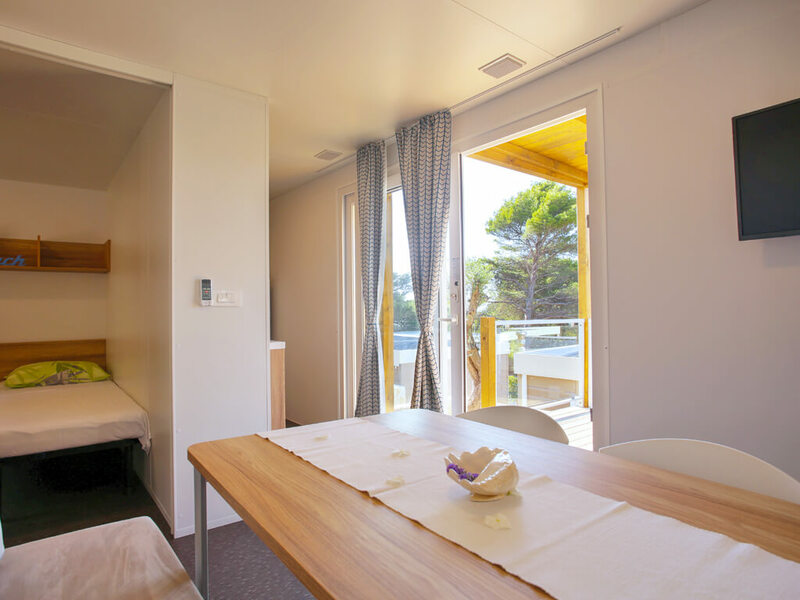 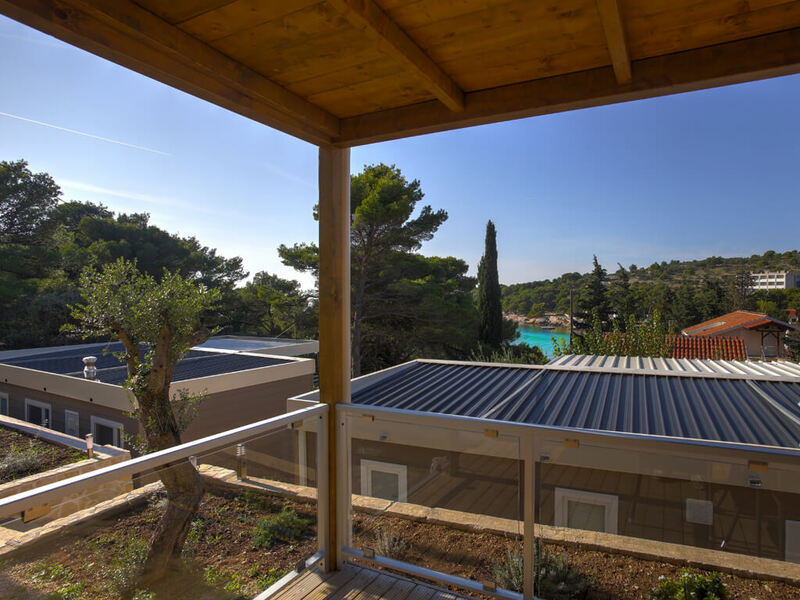 Free consultation with mobile home specialists for the best Croatian campsites. 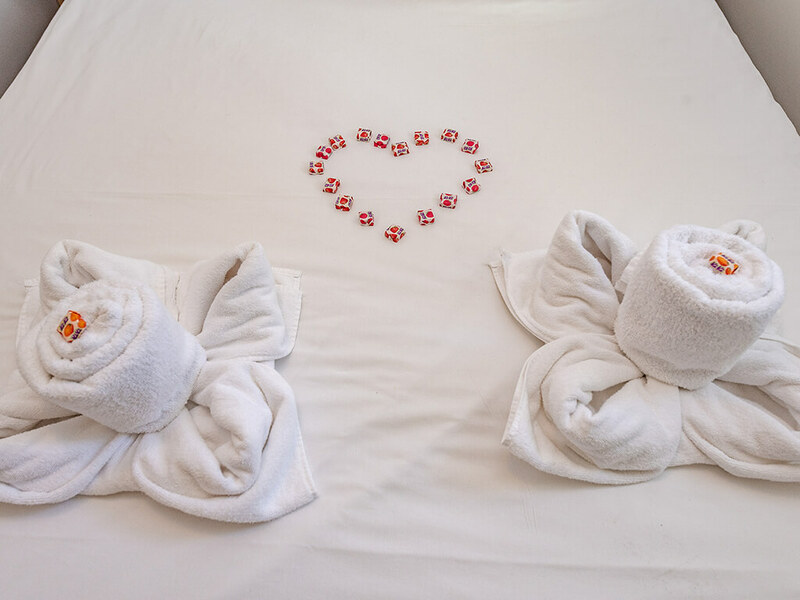 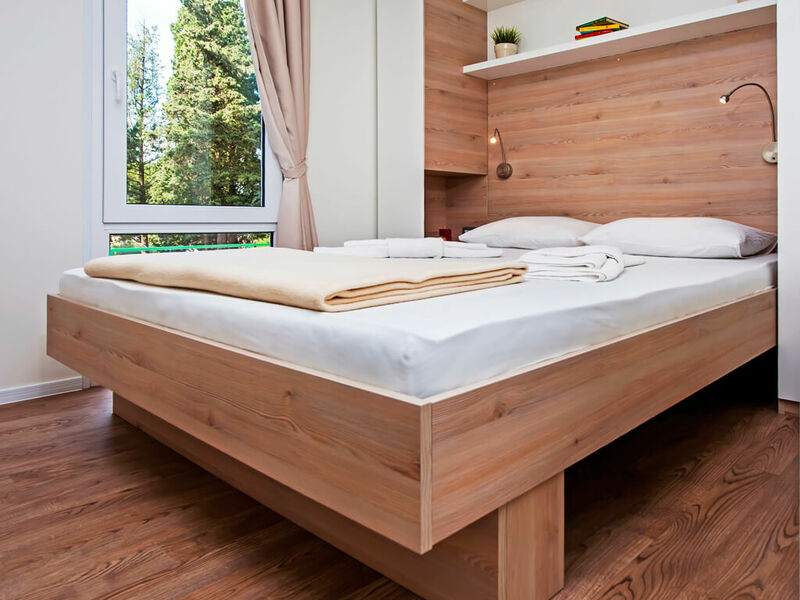 In order for us to guarantee you the best offers and greater savings, please check them using our online booking system, contact us using the enquiry questionnaire or by calling our Call Centre on +49 961 79983004.